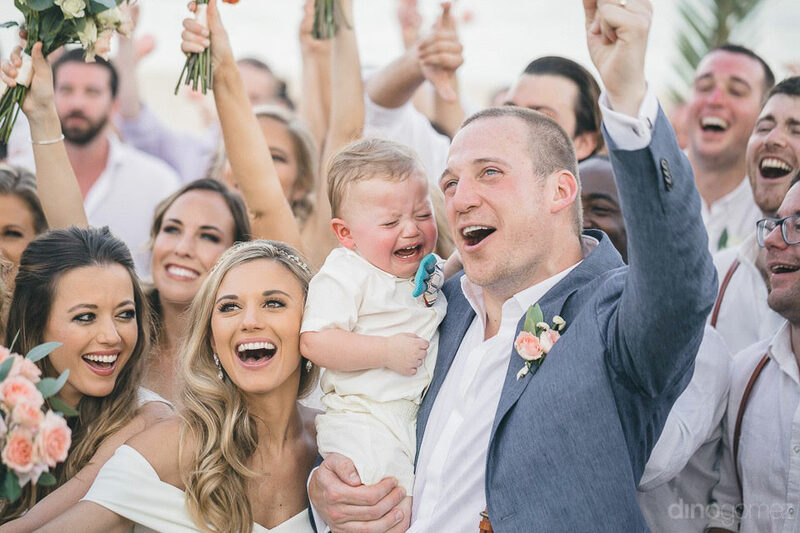 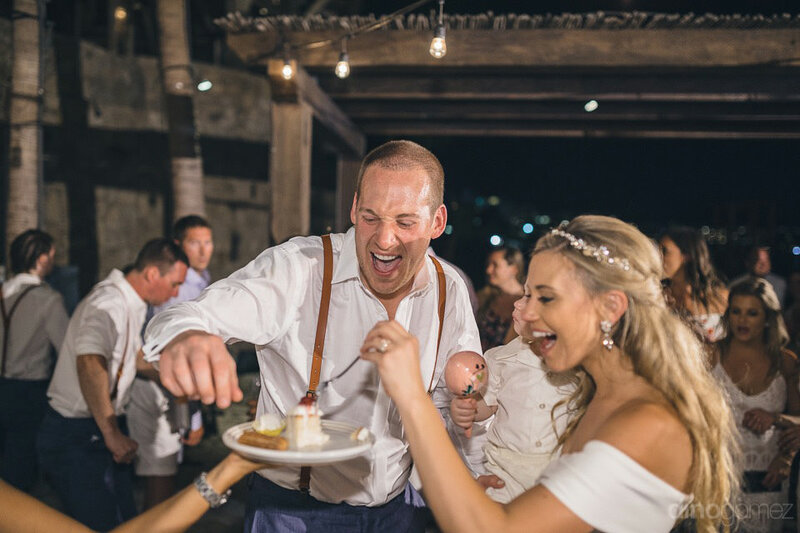 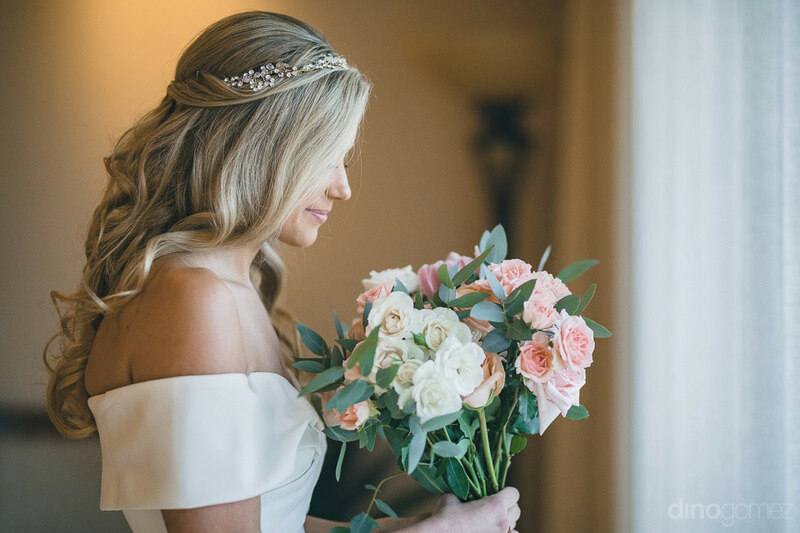 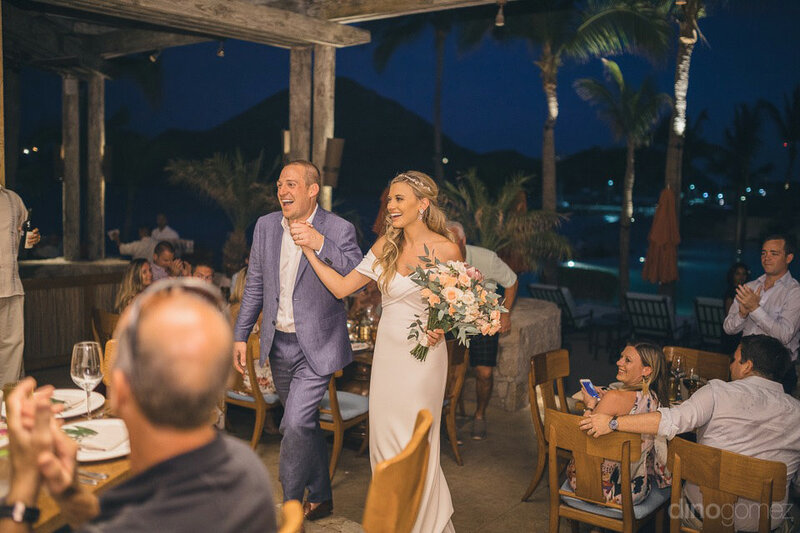 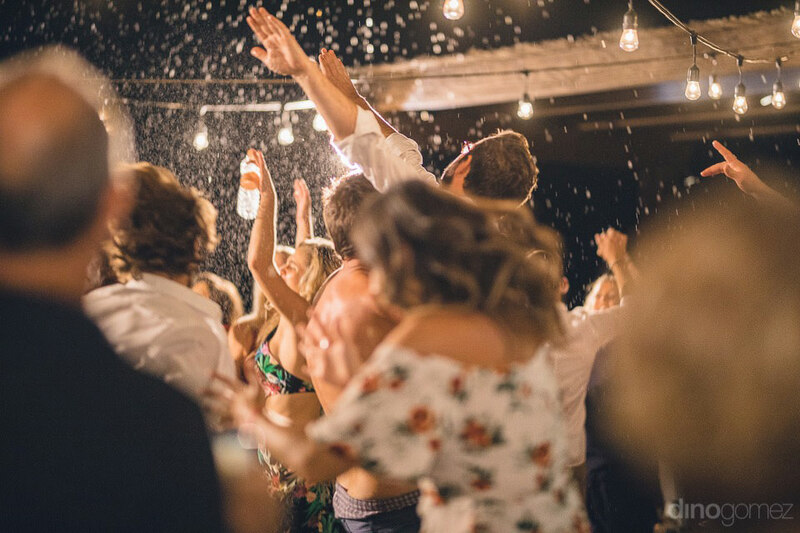 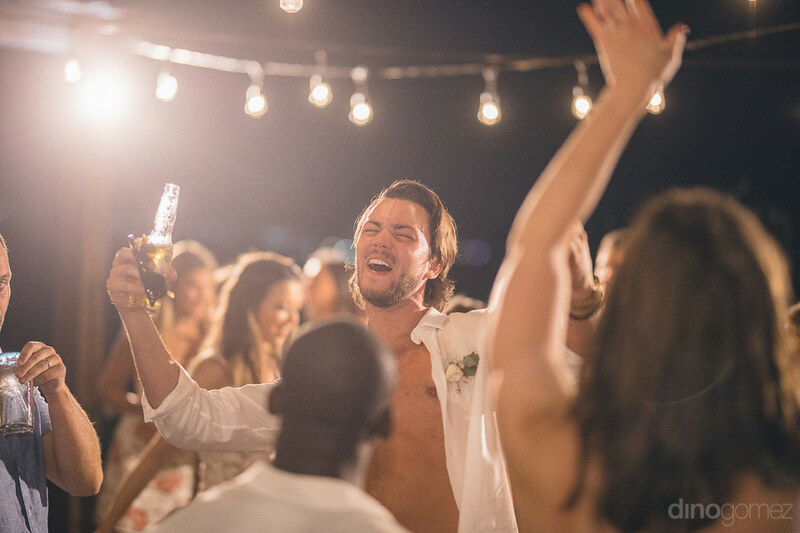 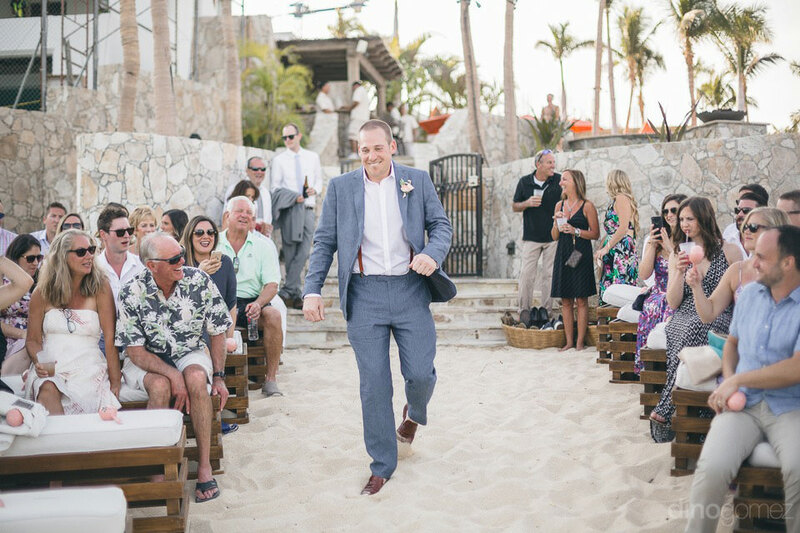 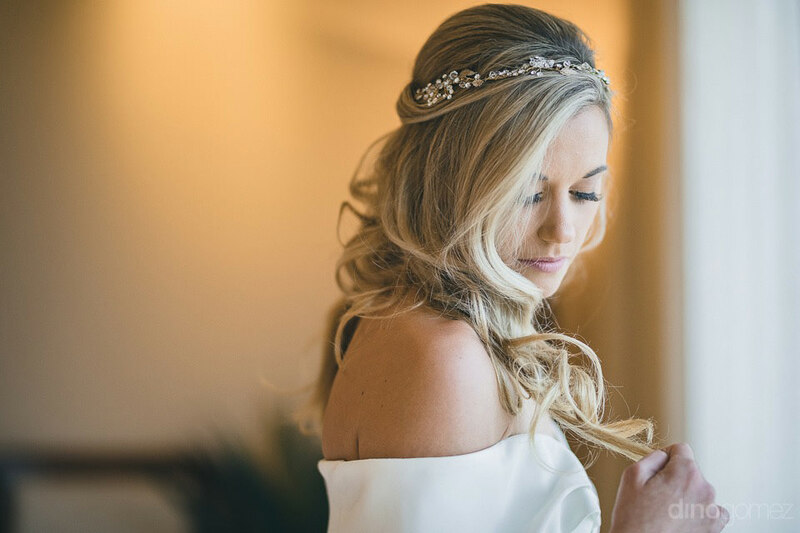 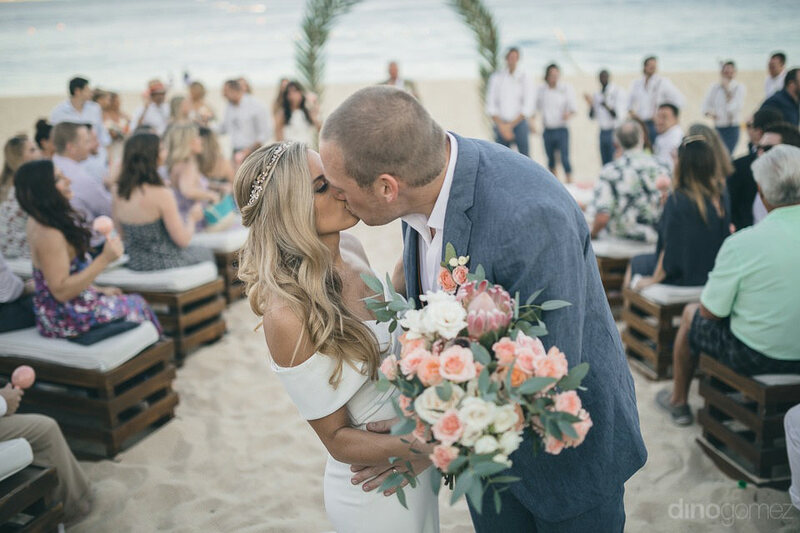 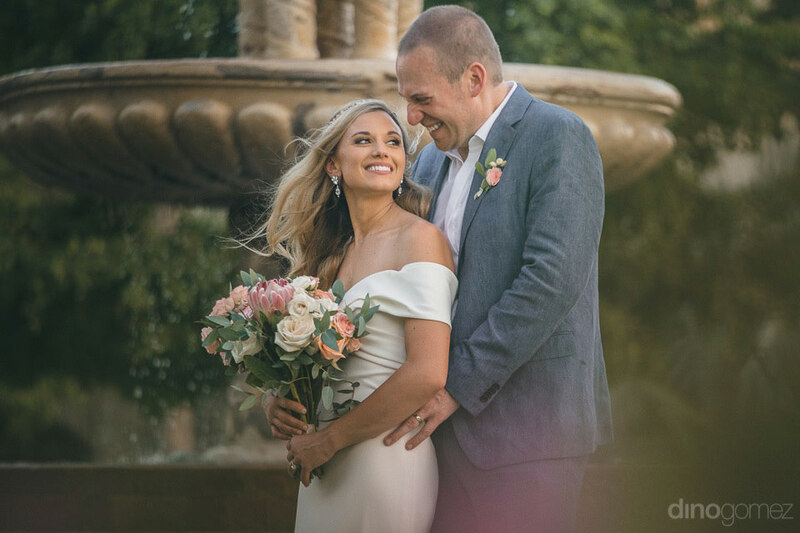 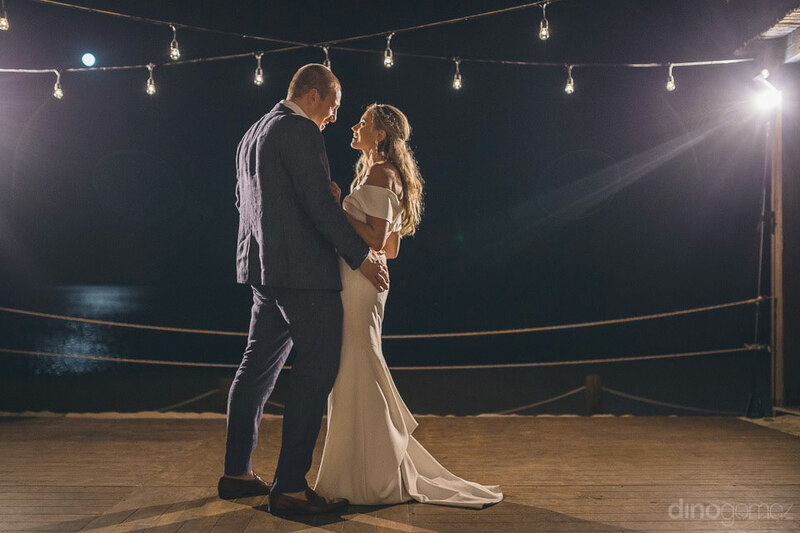 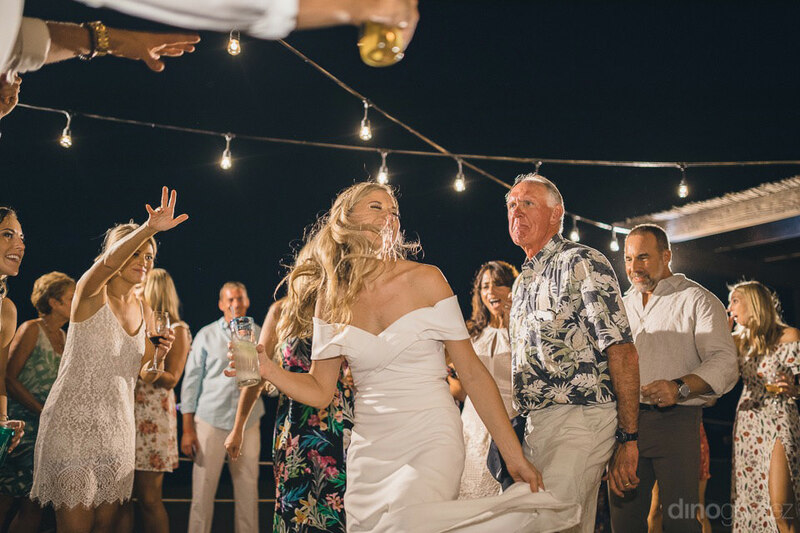 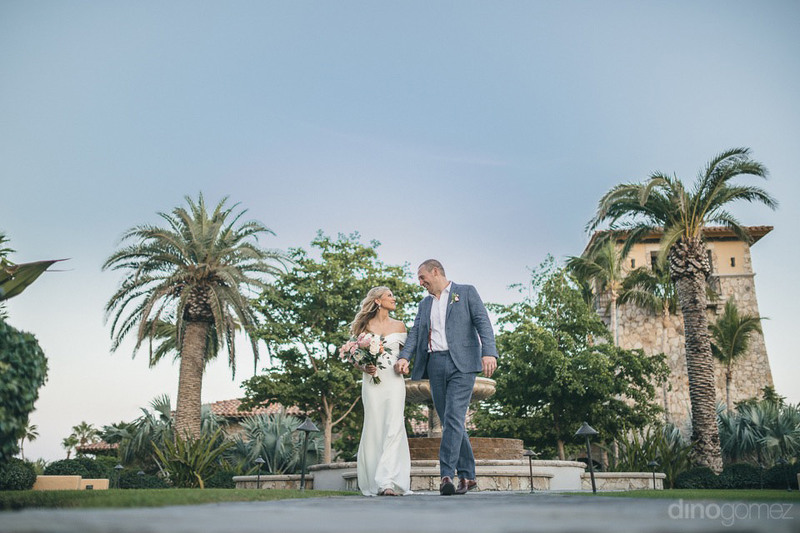 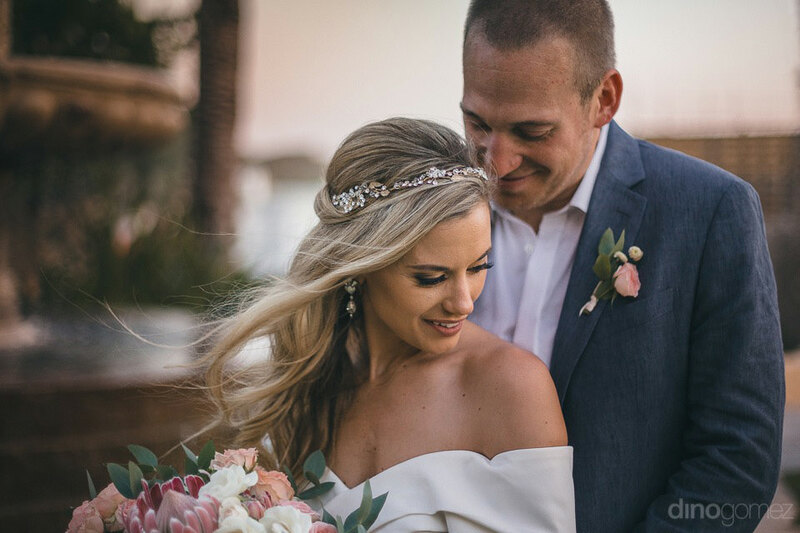 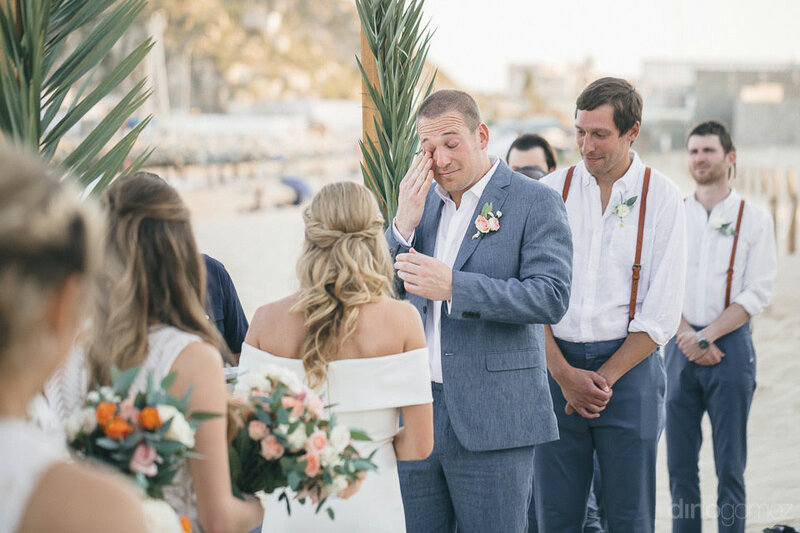 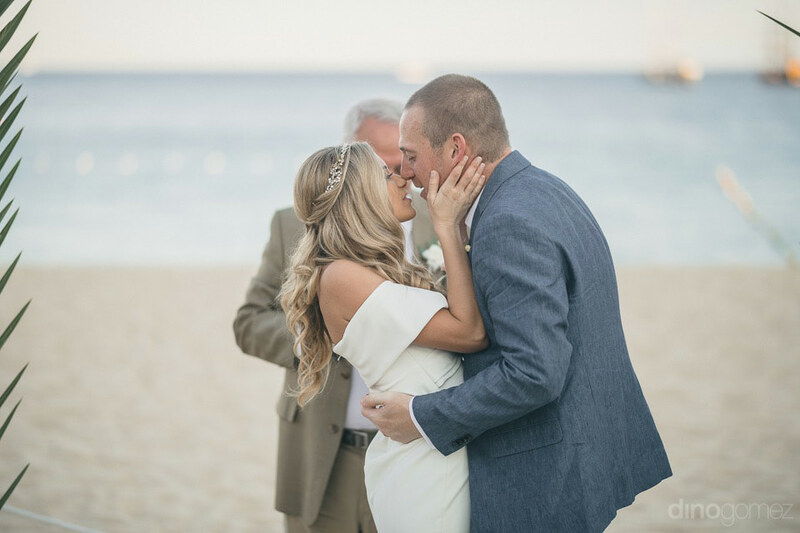 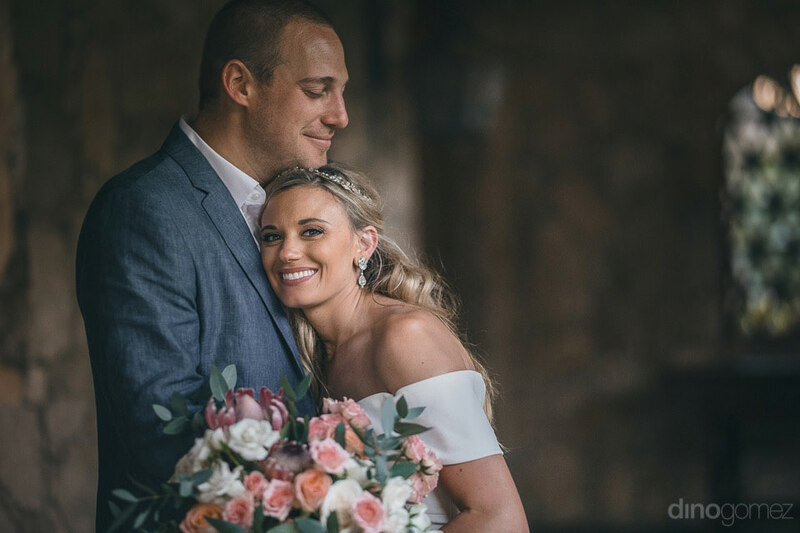 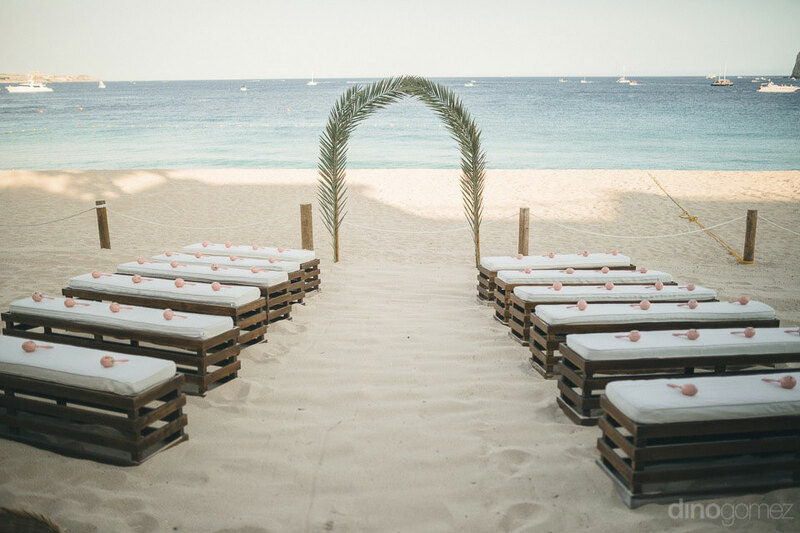 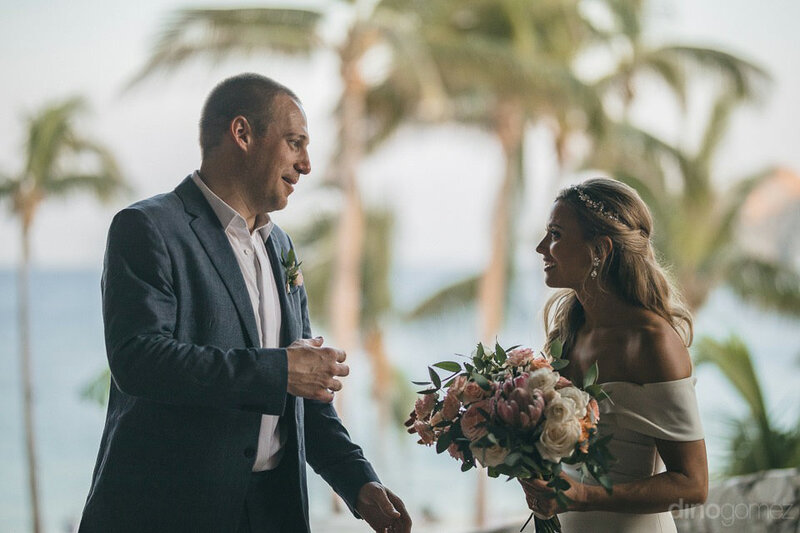 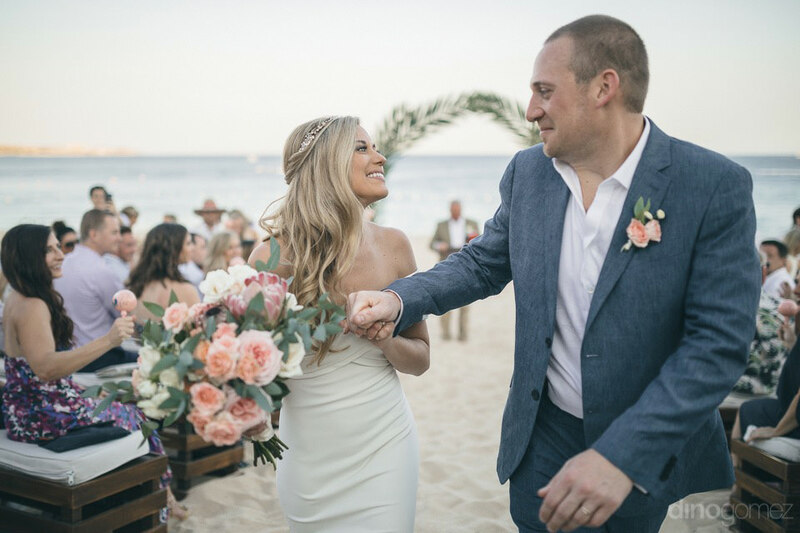 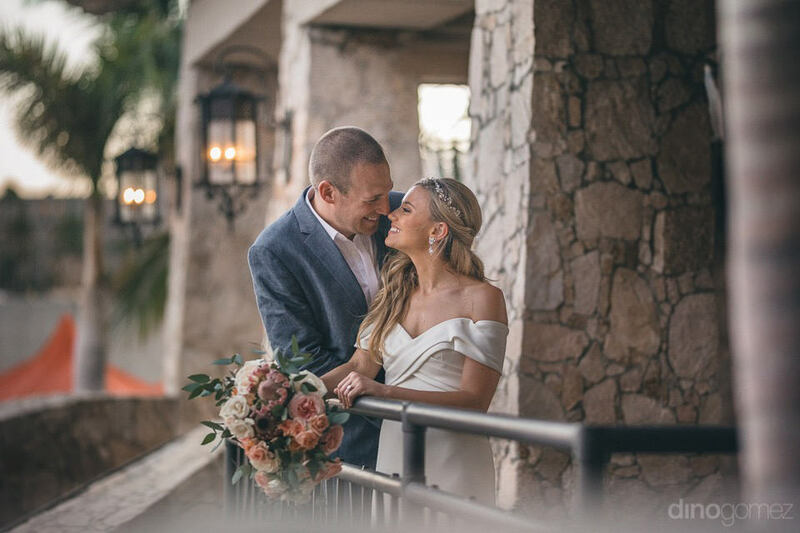 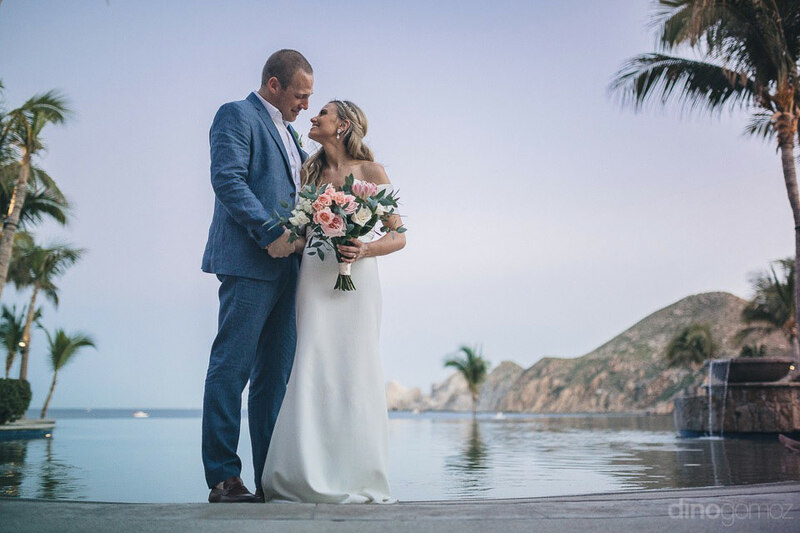 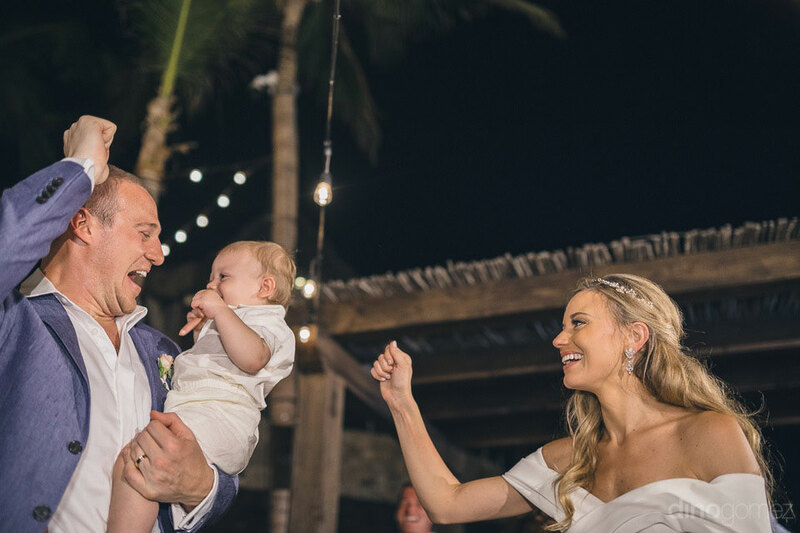 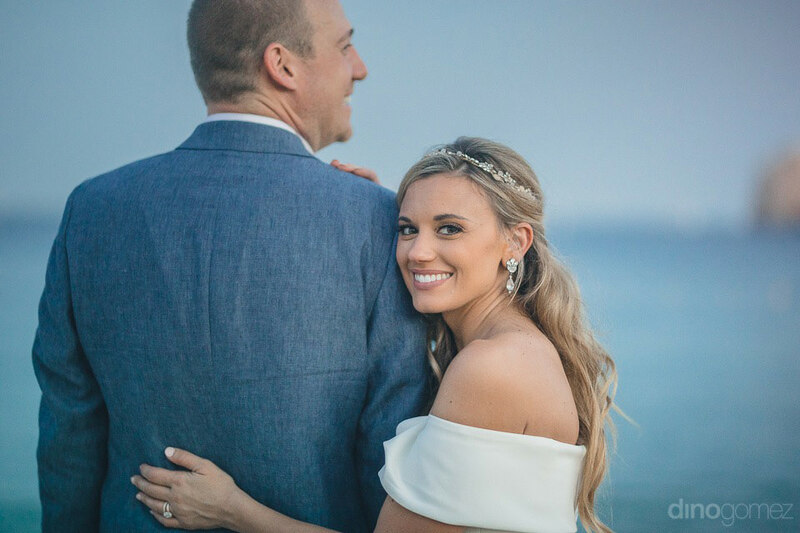 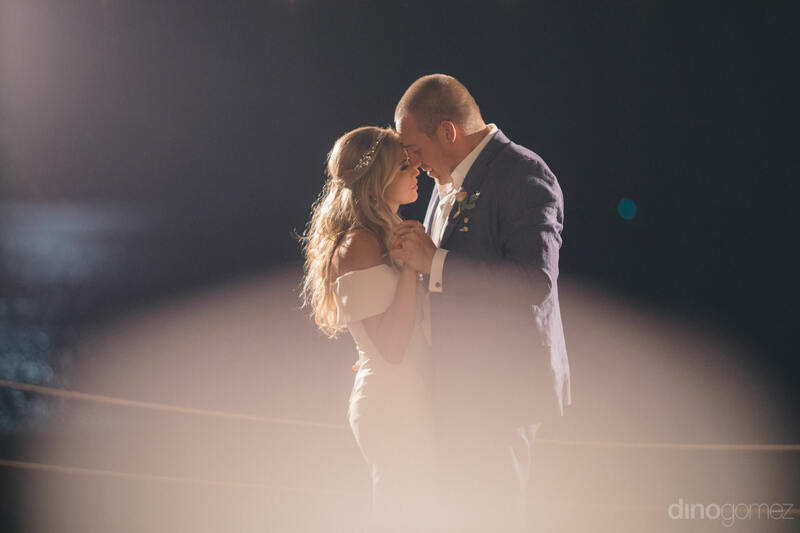 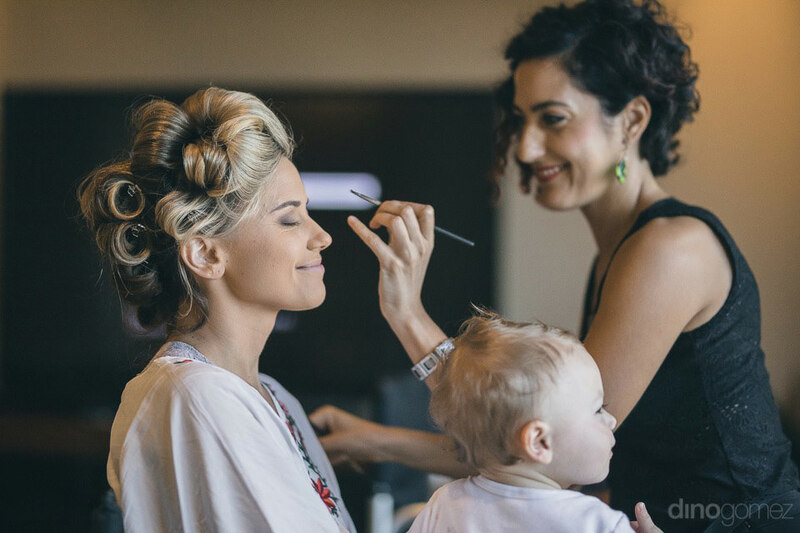 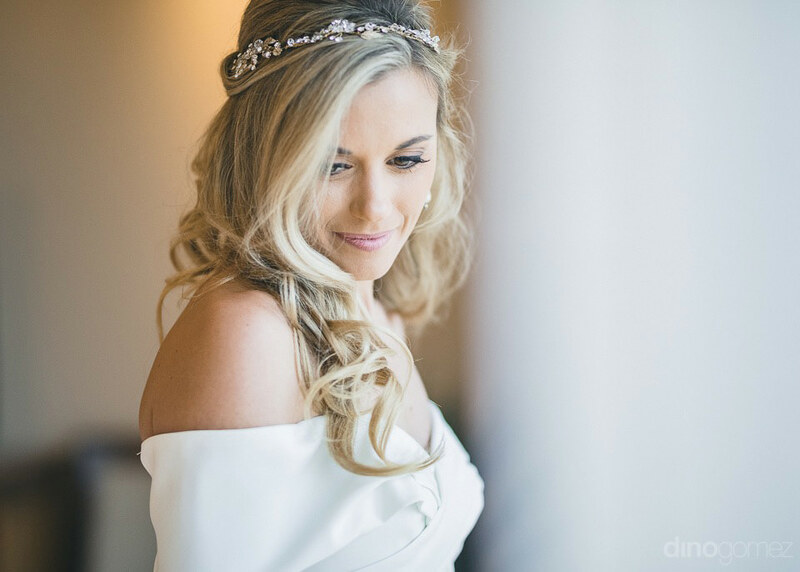 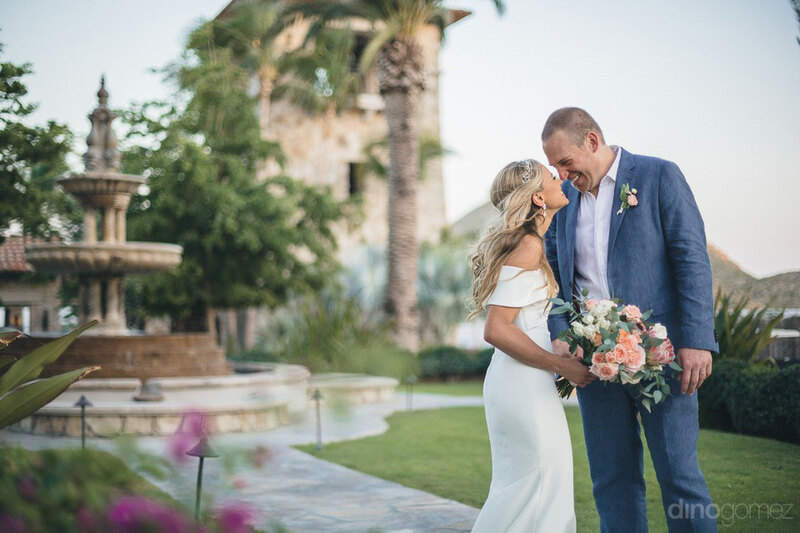 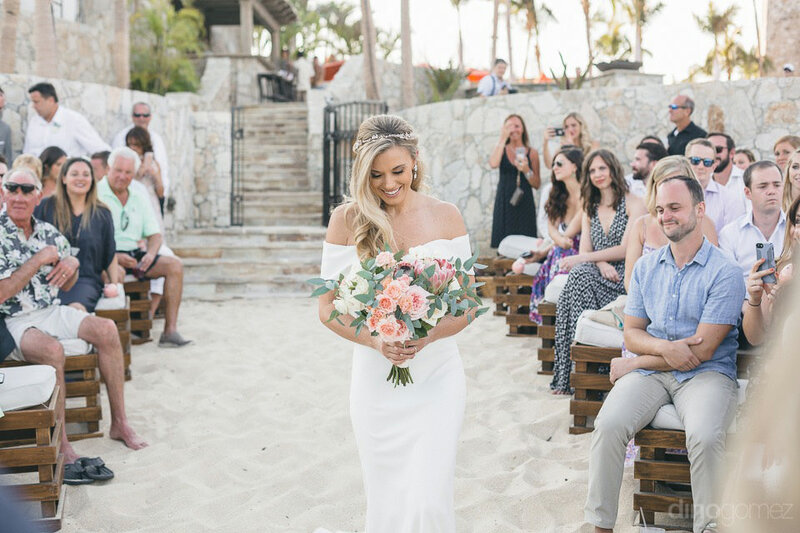 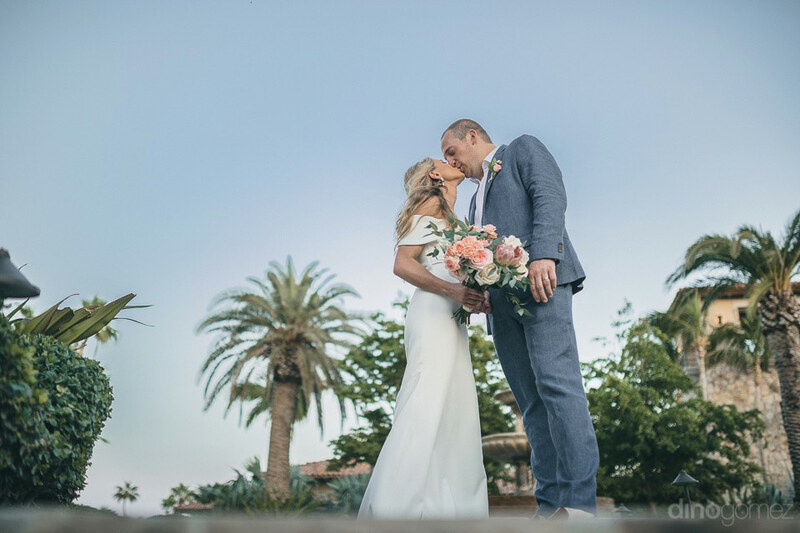 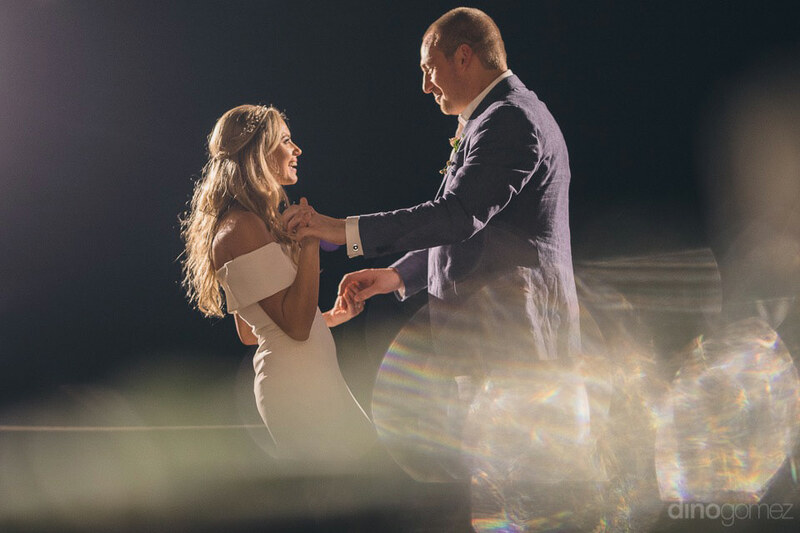 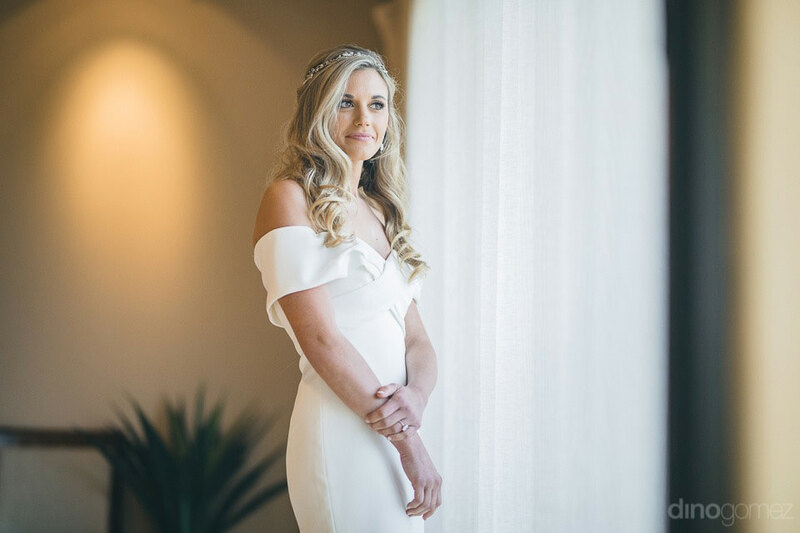 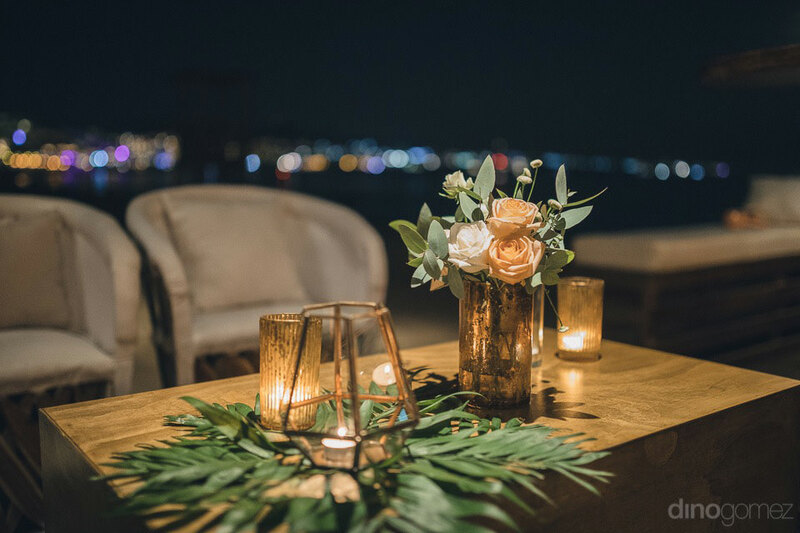 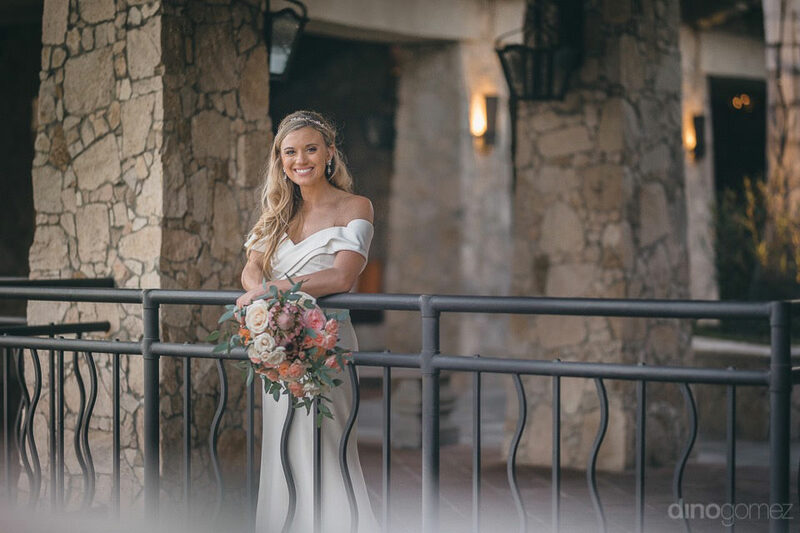 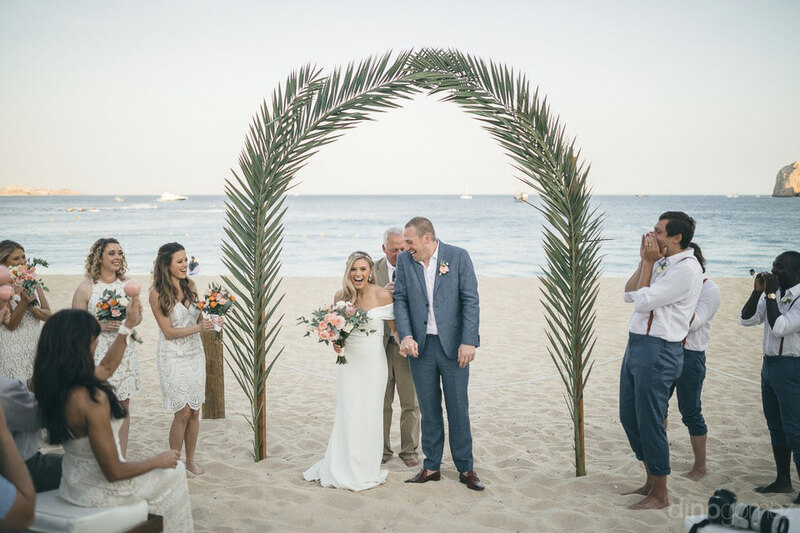 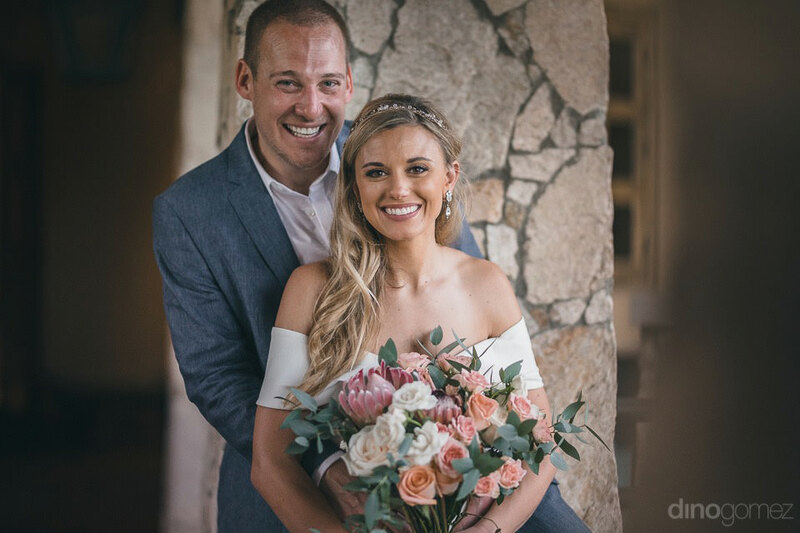 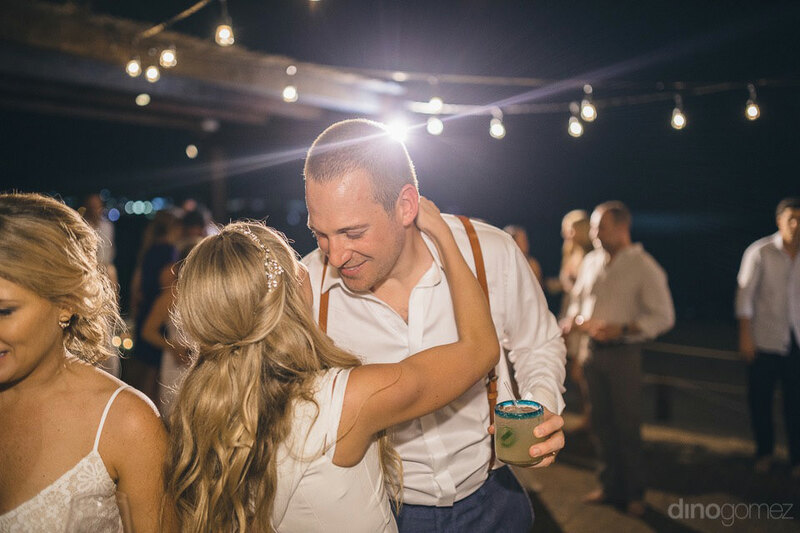 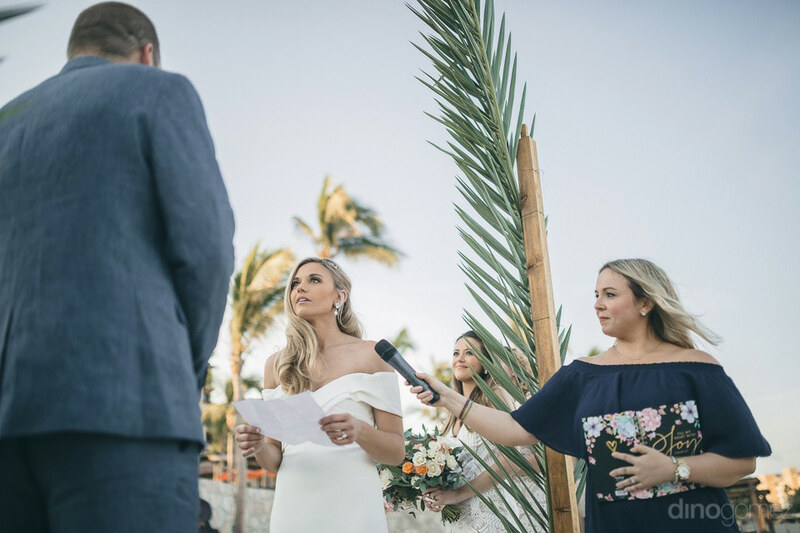 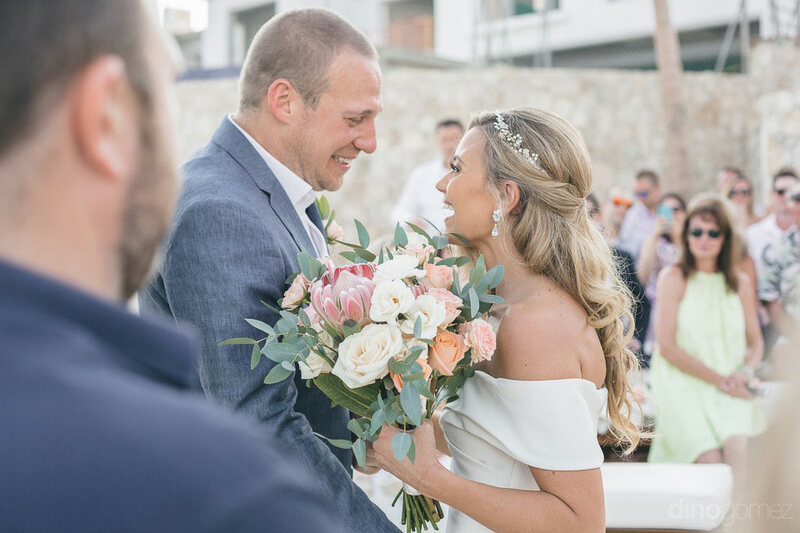 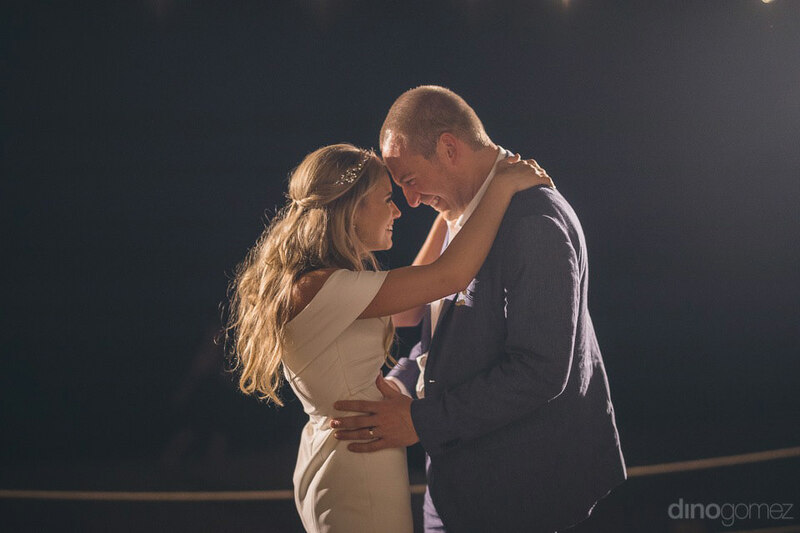 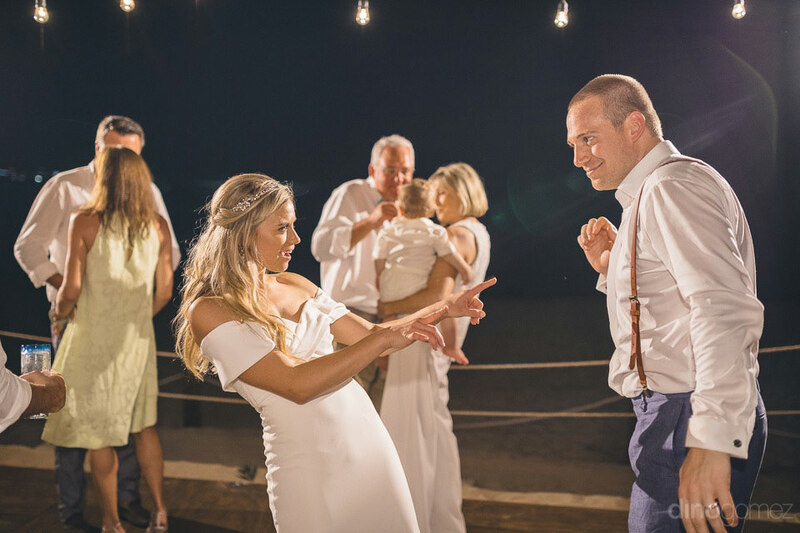 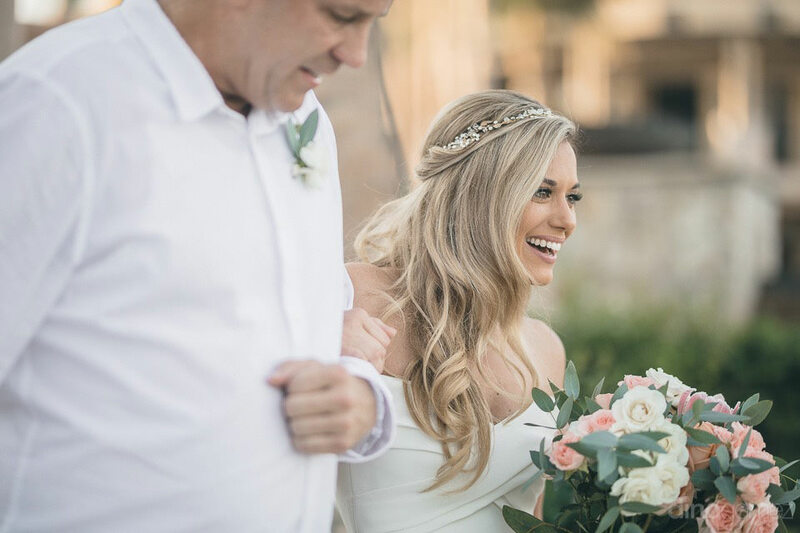 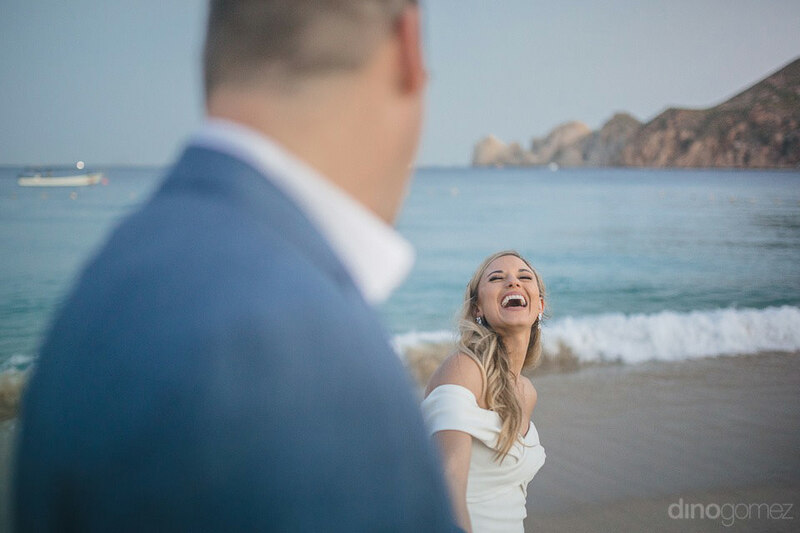 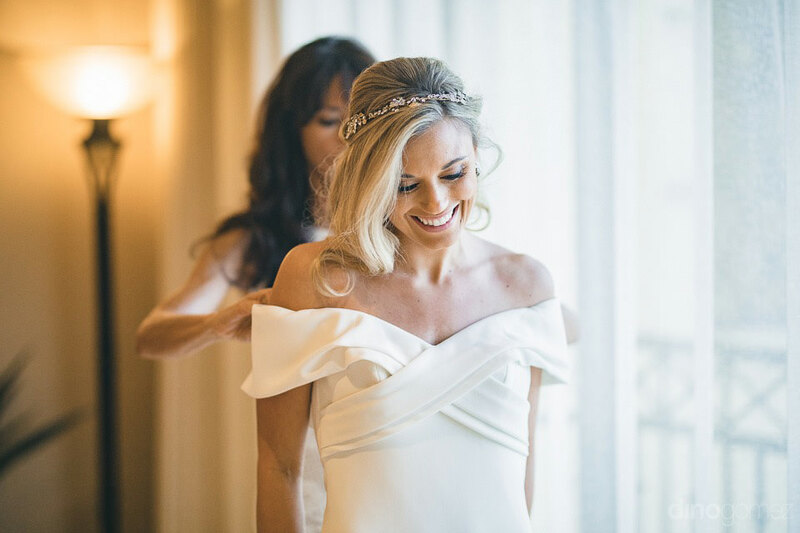 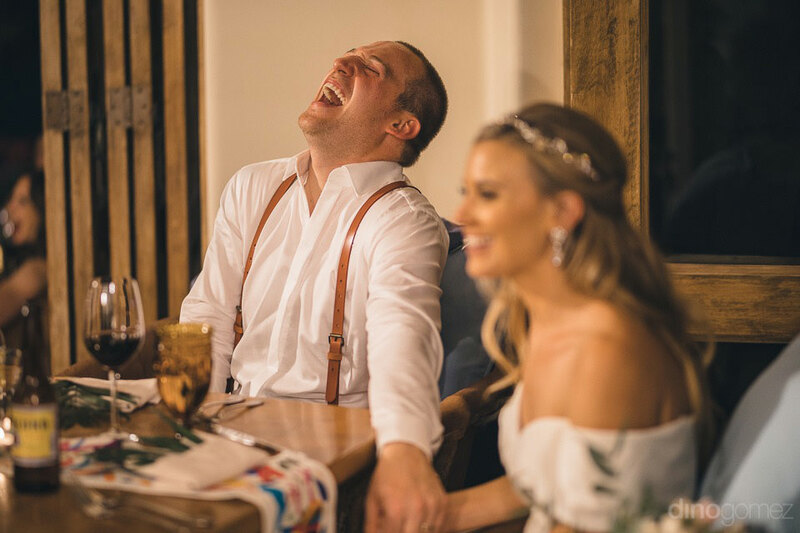 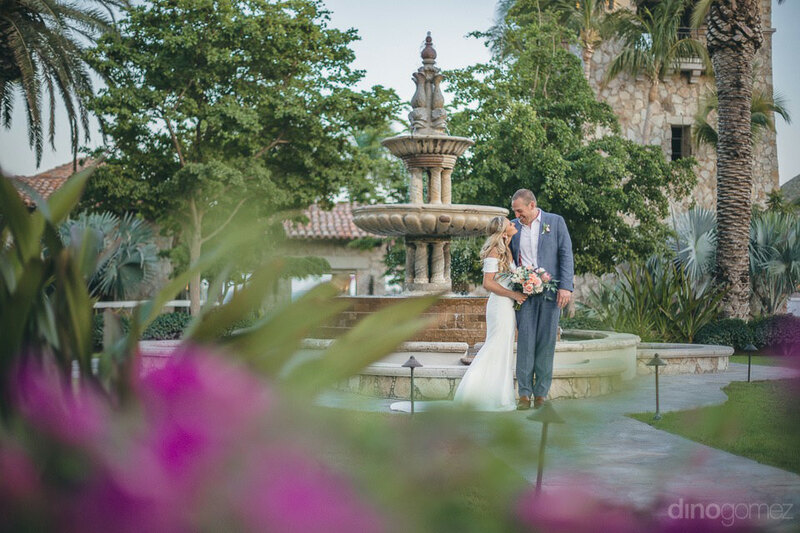 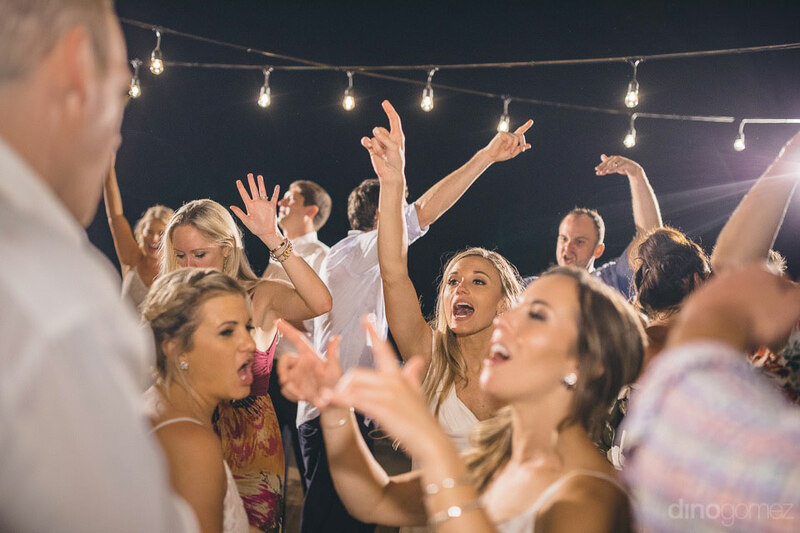 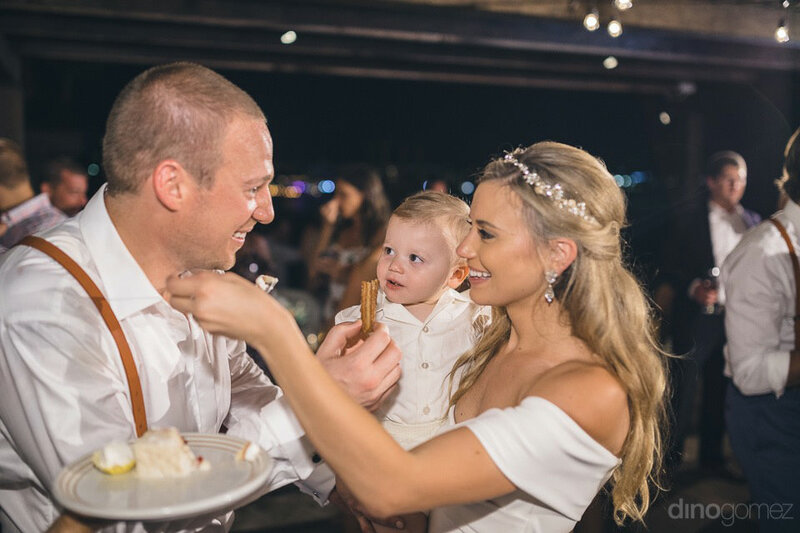 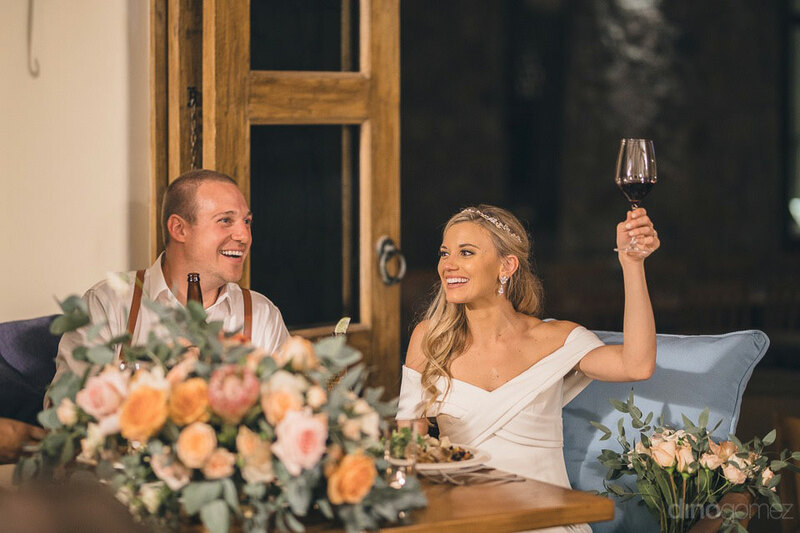 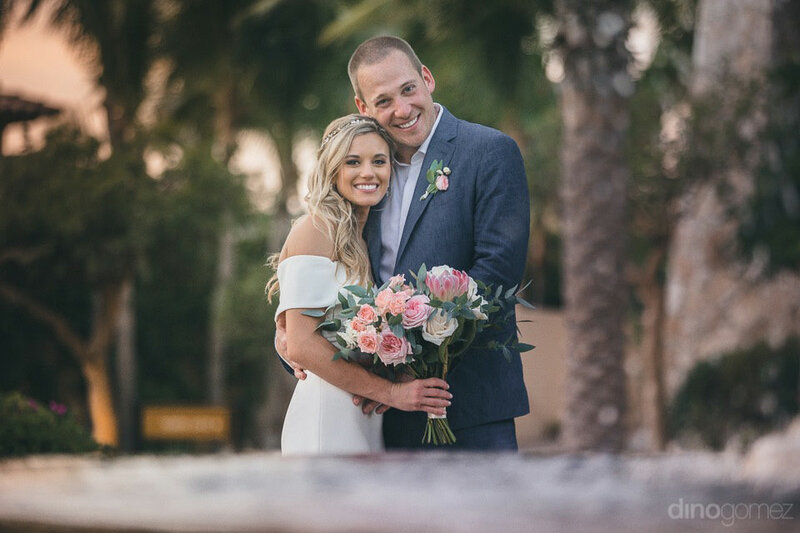 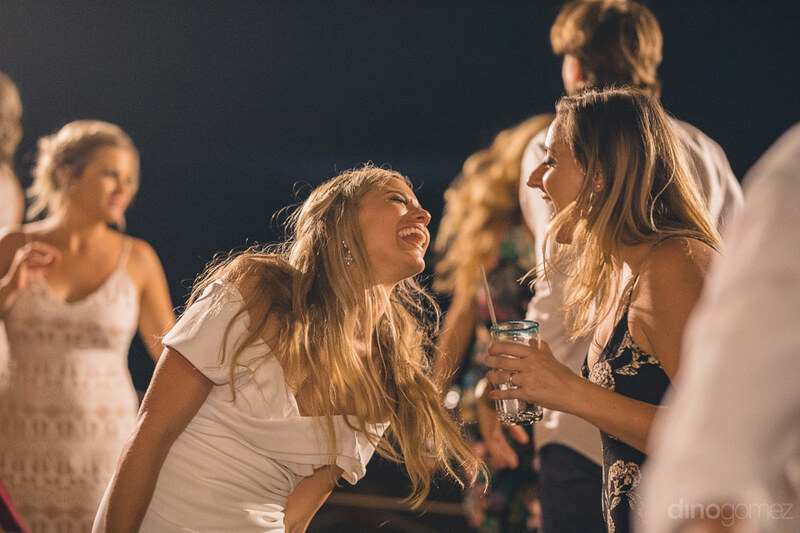 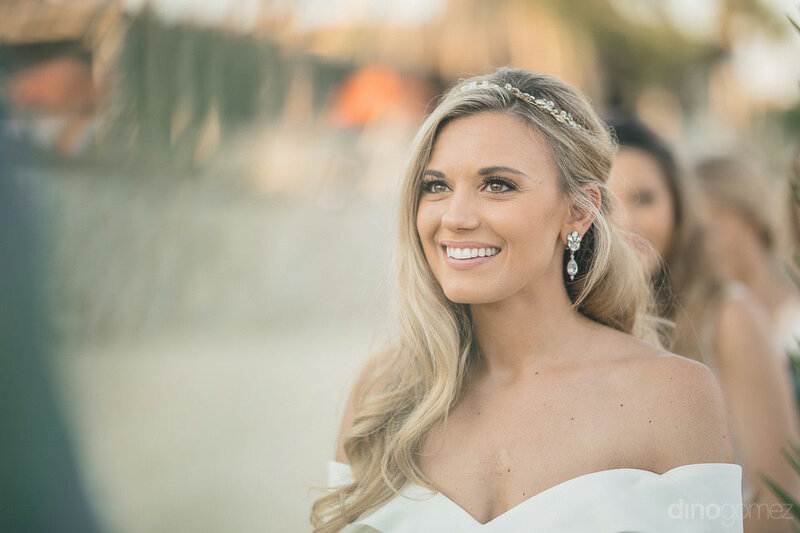 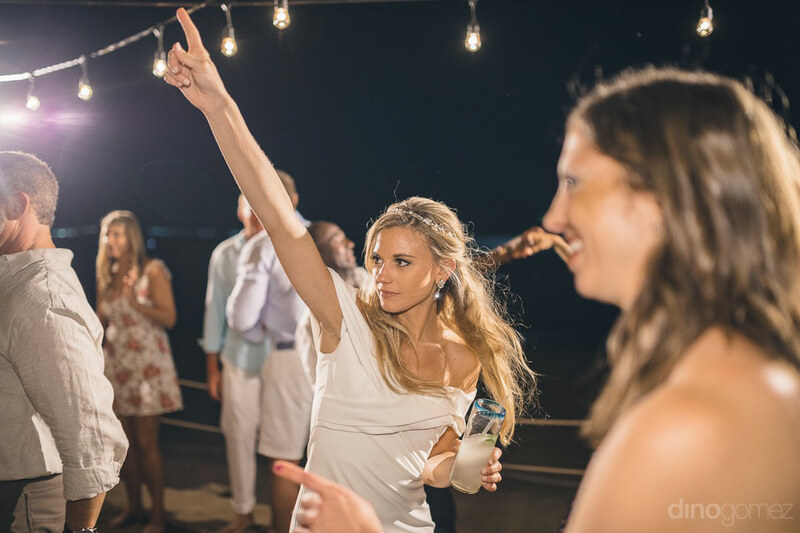 Grateful and honoured to have been part of Katelyn and Stephen’s Destination Wedding in Cabo, I hope you enjoy these gorgeous photos! 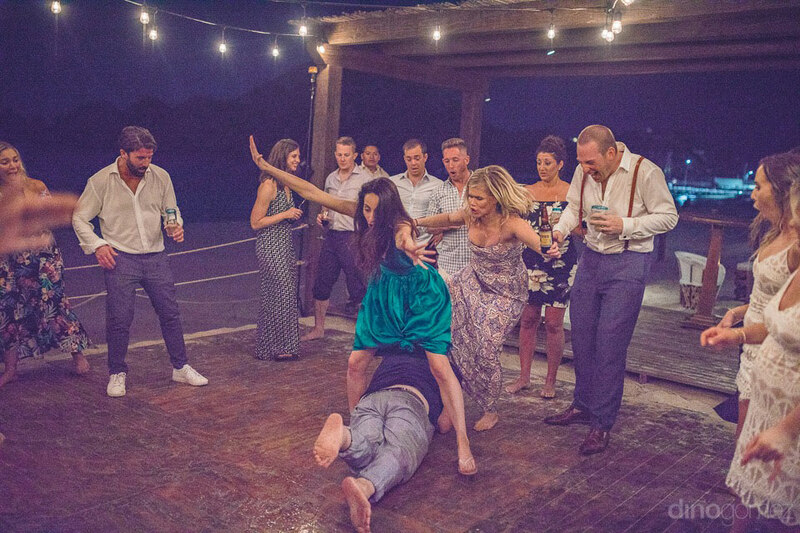 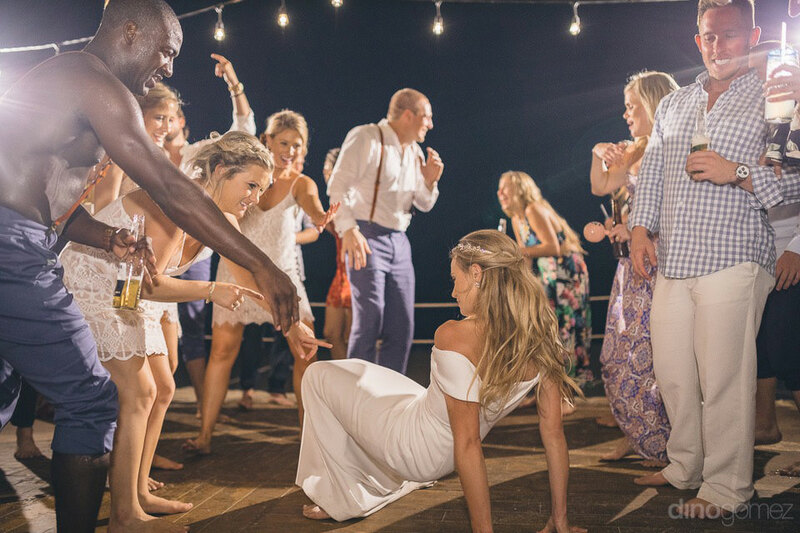 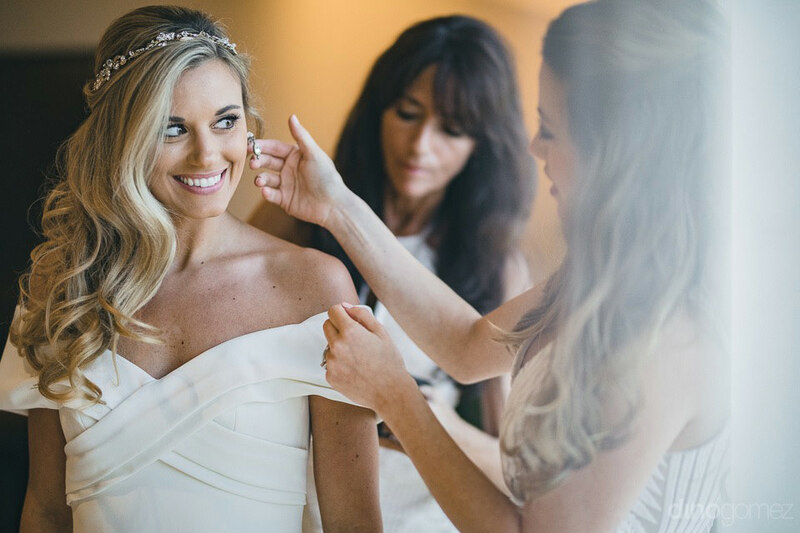 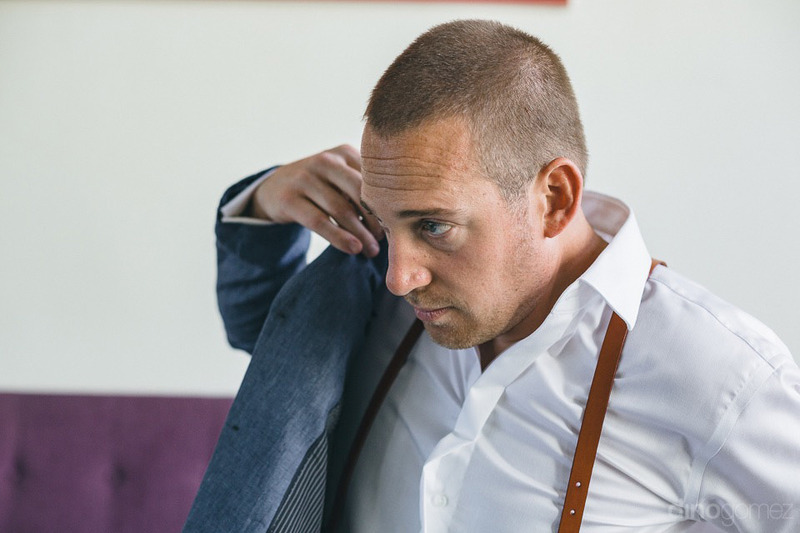 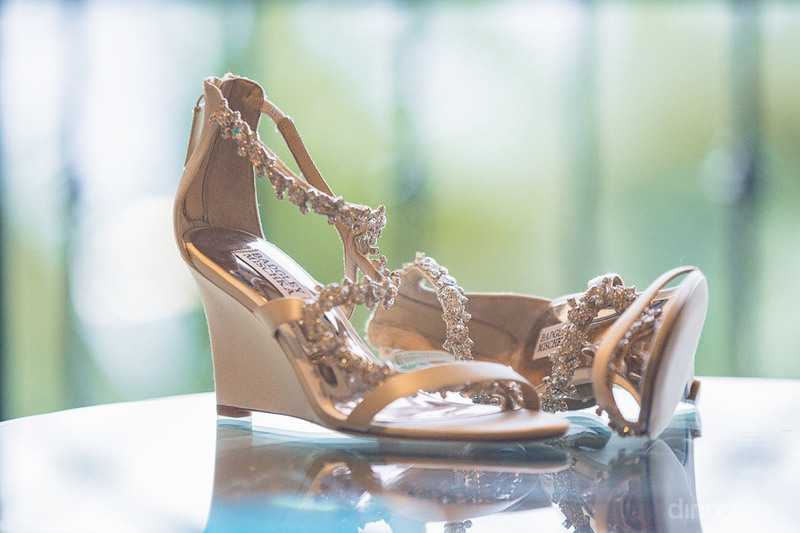 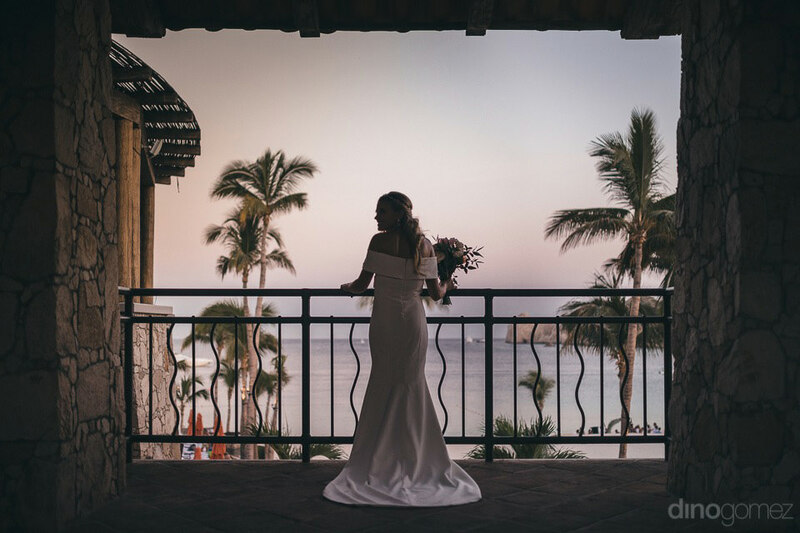 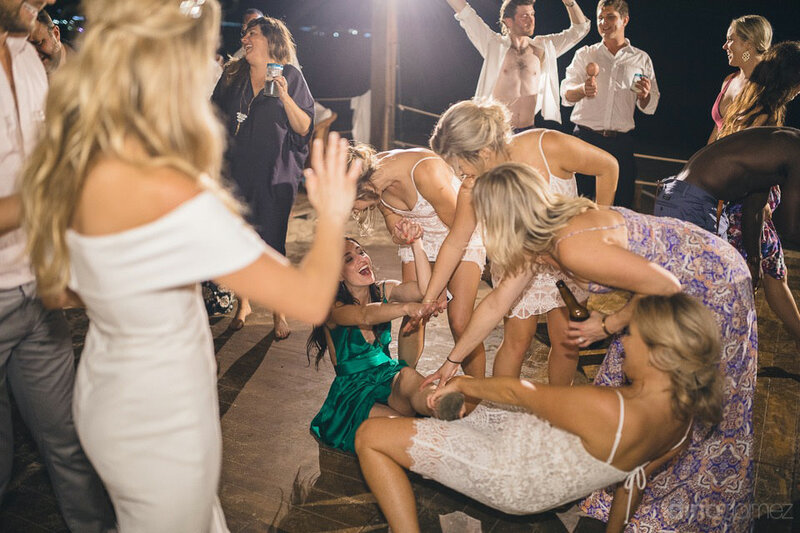 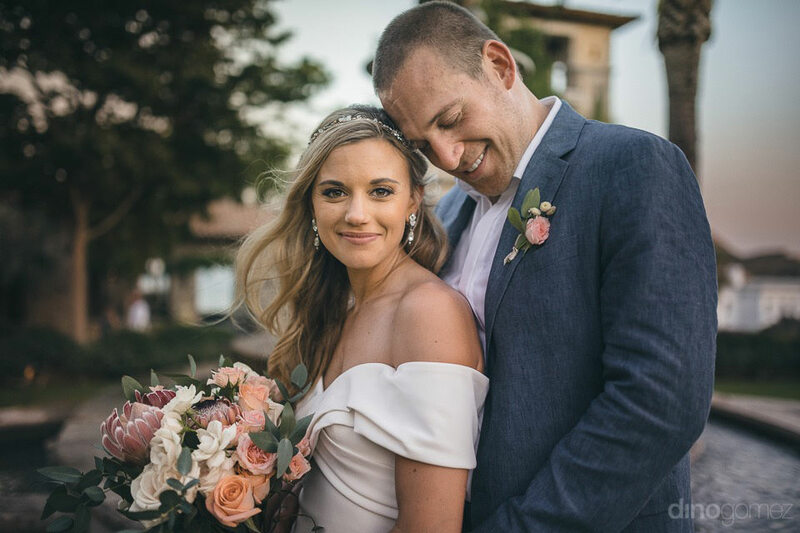 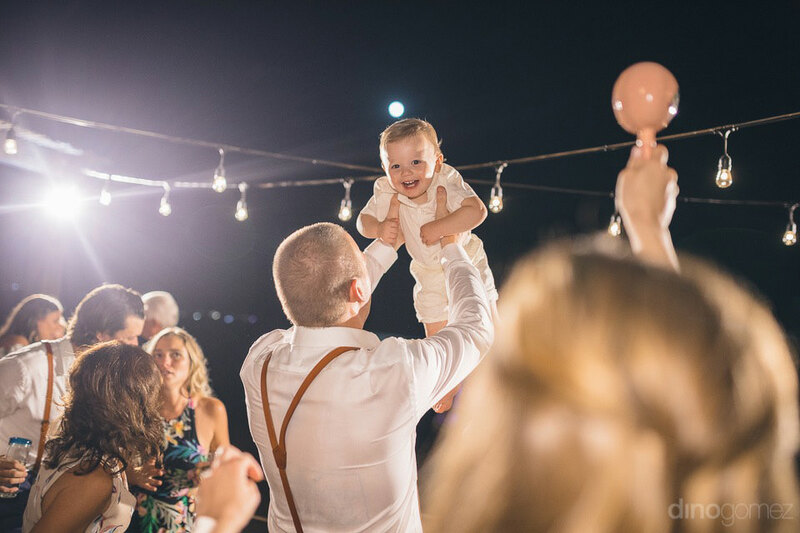 Dino Gomez is a Cabo based Wedding Photographer that loves to travel for destination weddings. 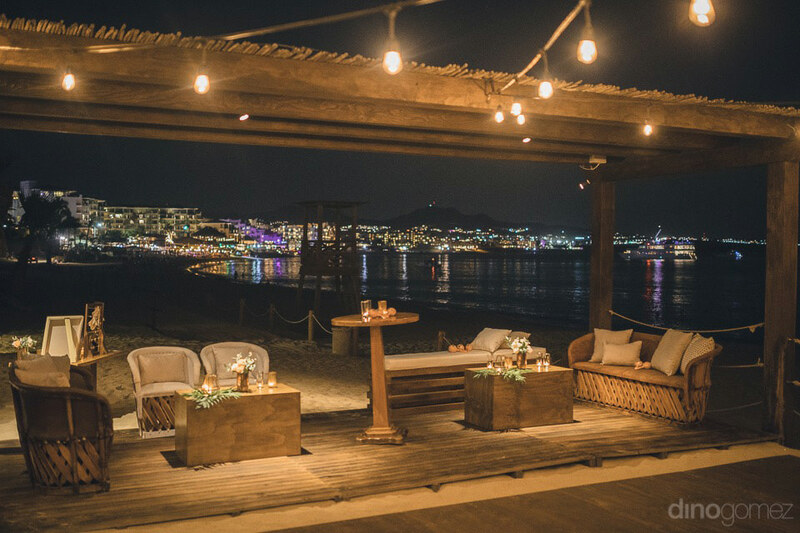 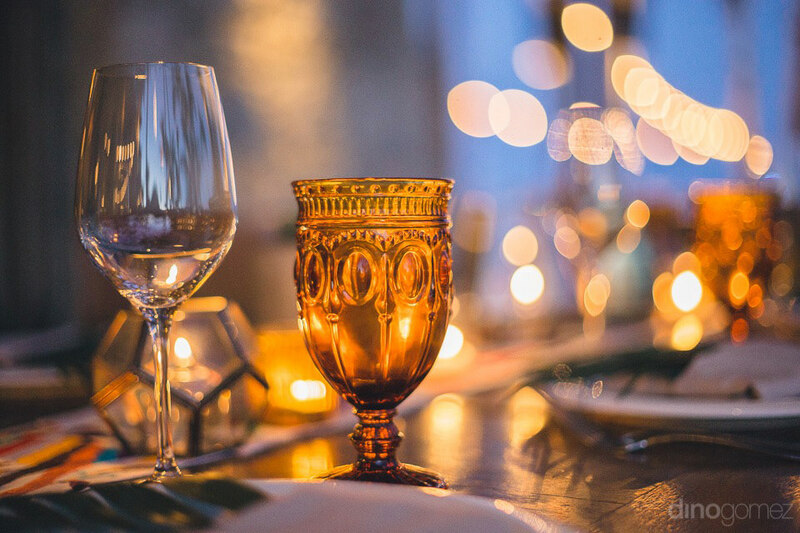 Hacienda Cocina is located at the heart of Los Cabos Medano beach, one of Cabo’s most popular locations for all kinds of activities and events. 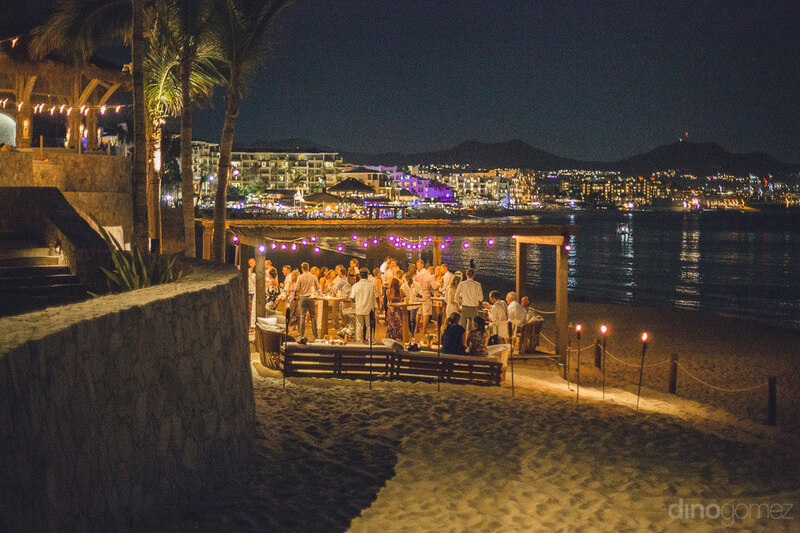 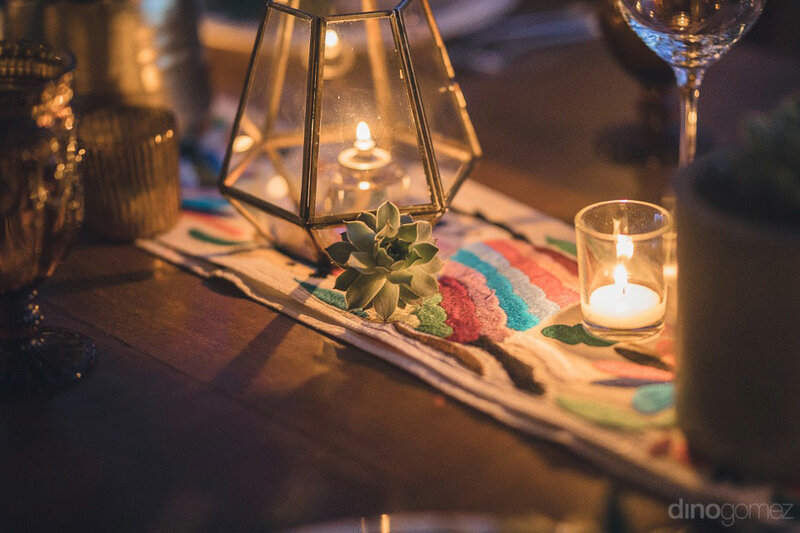 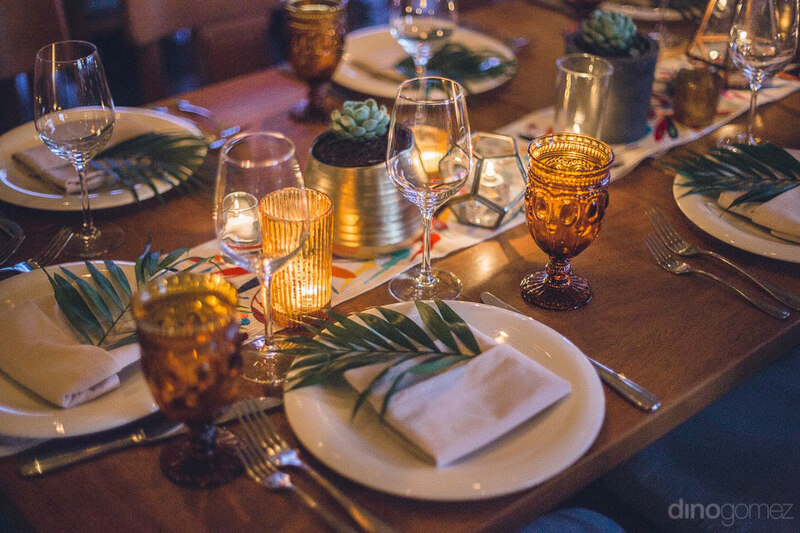 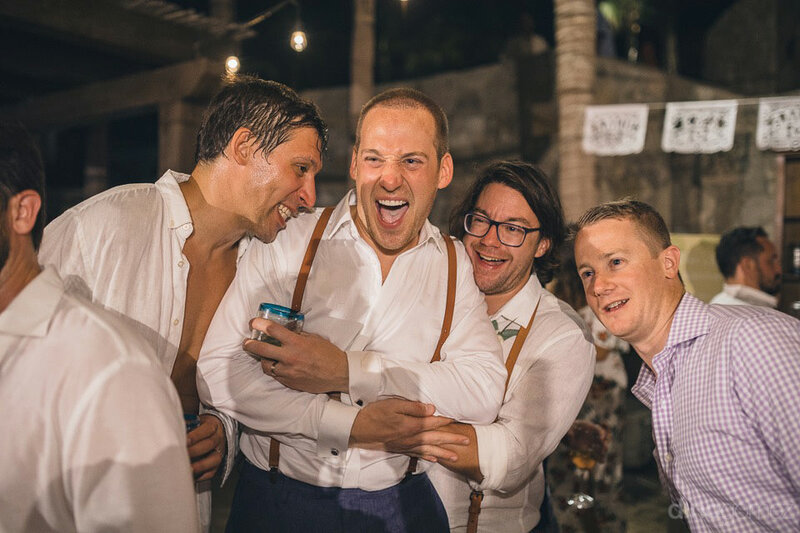 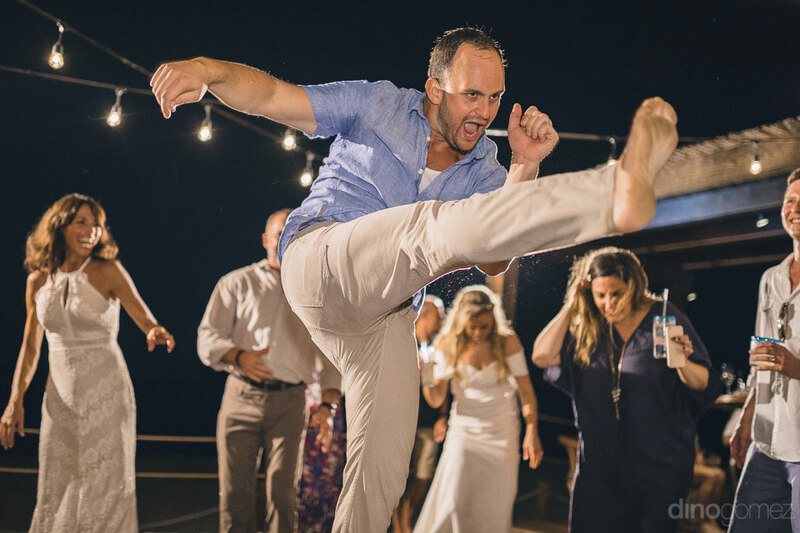 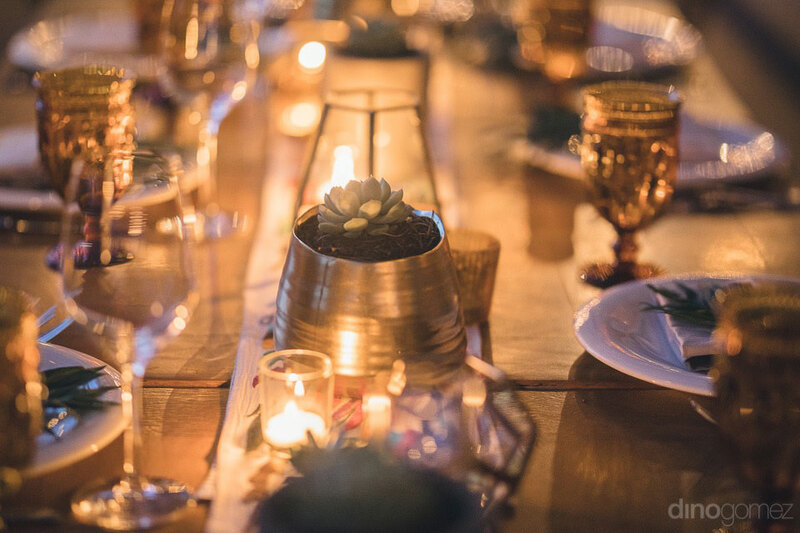 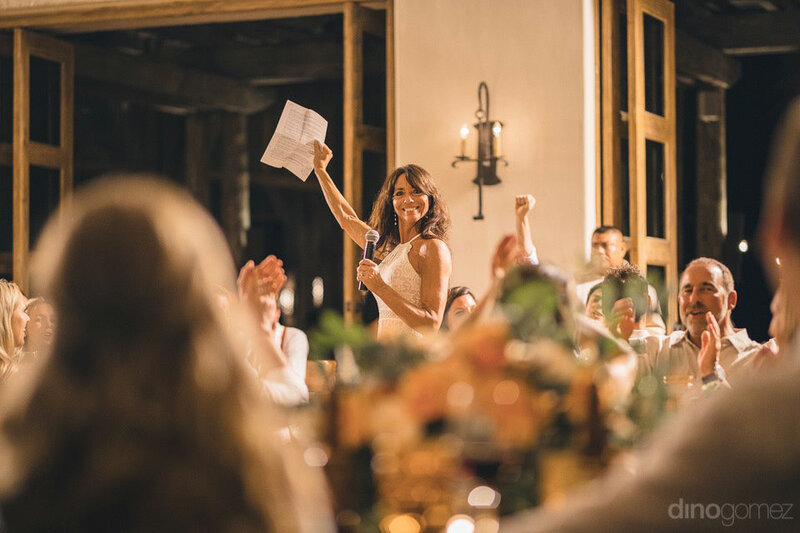 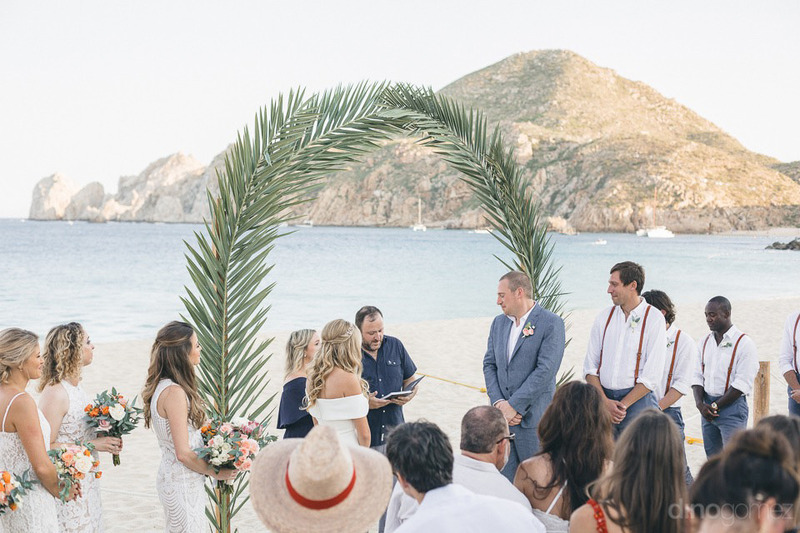 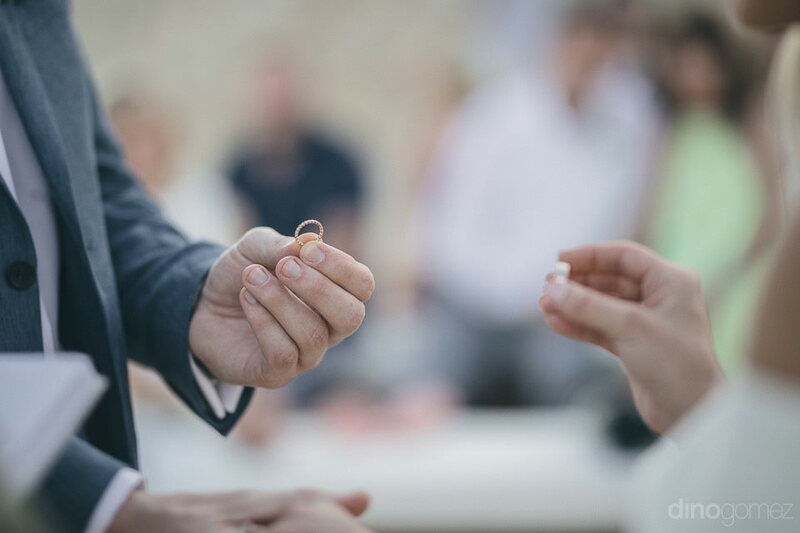 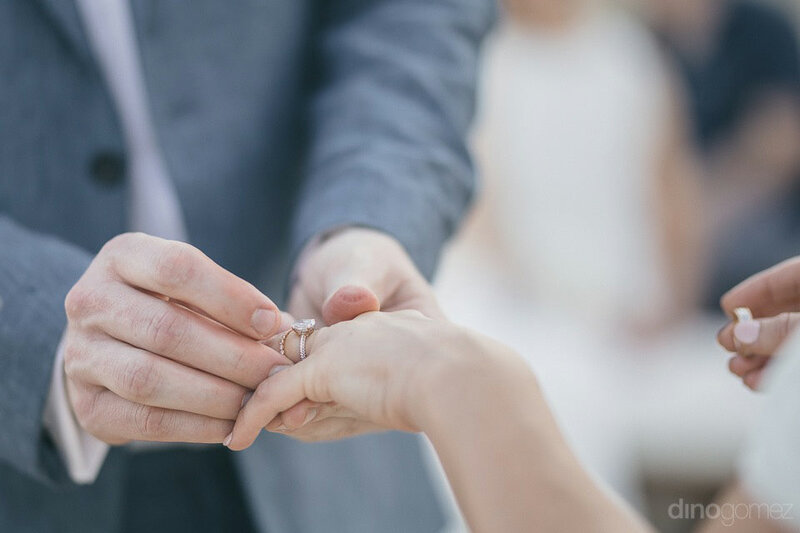 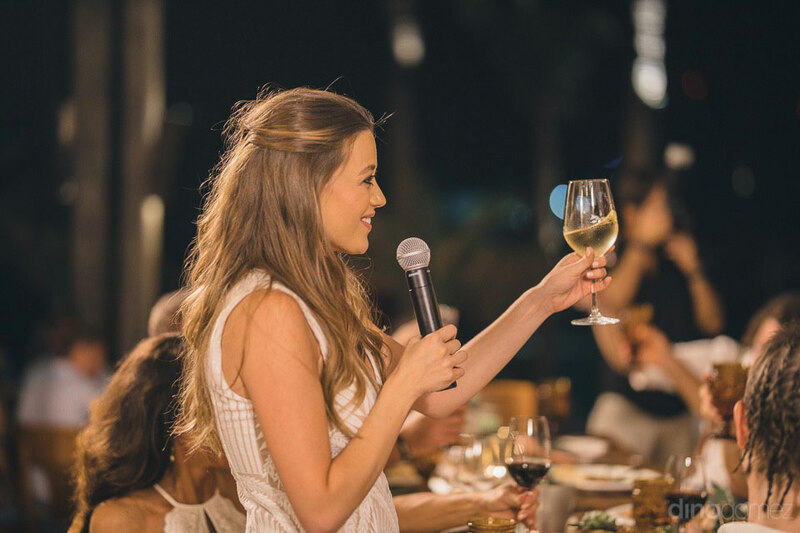 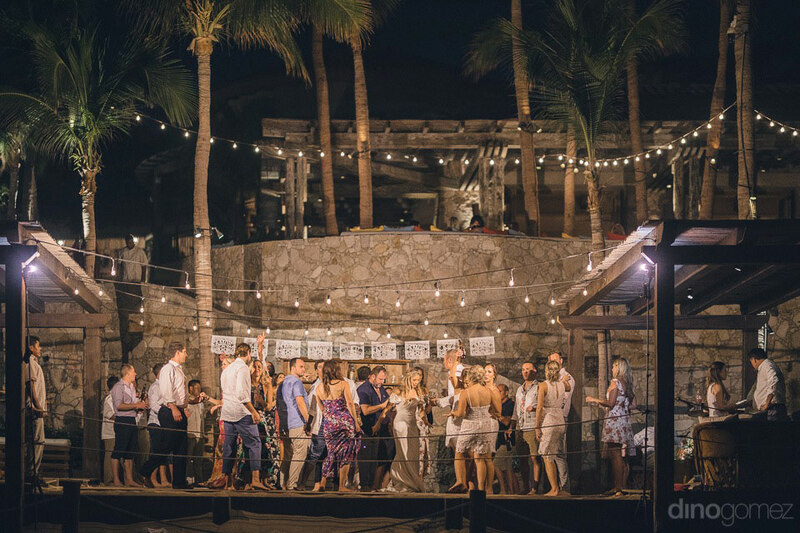 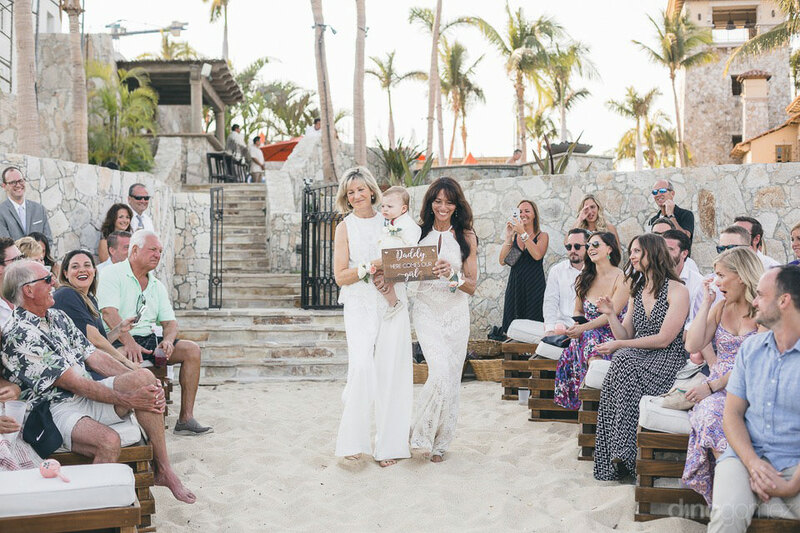 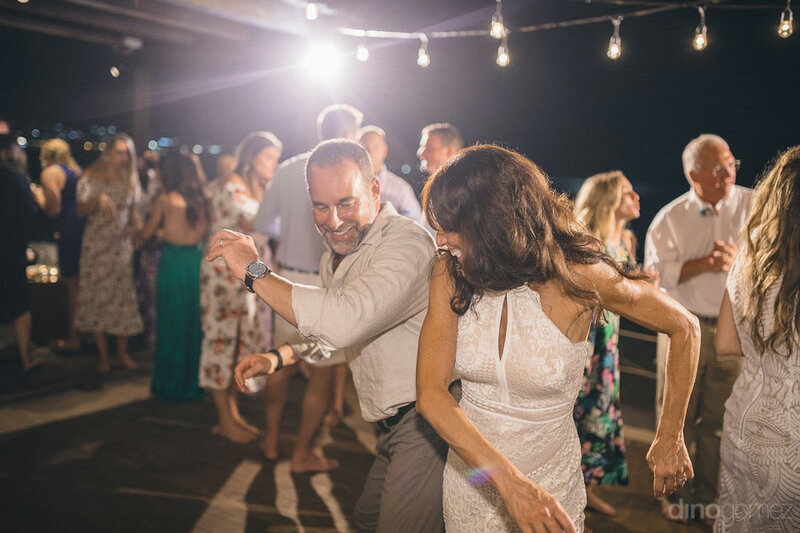 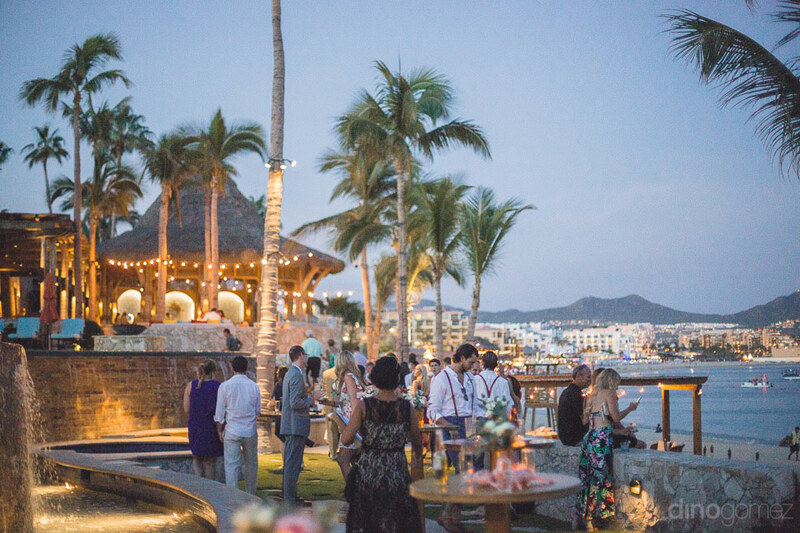 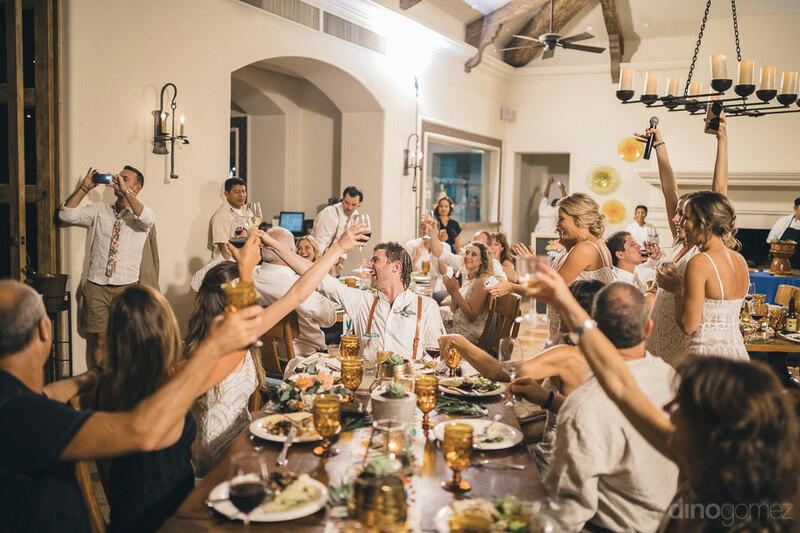 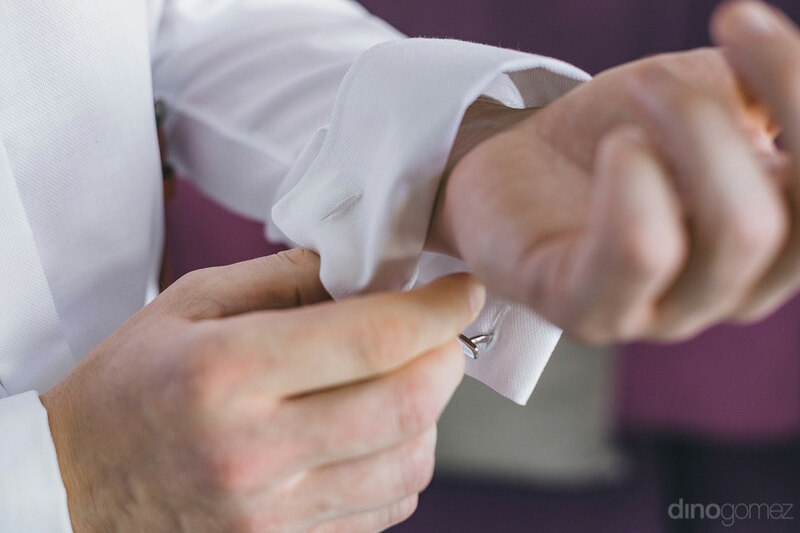 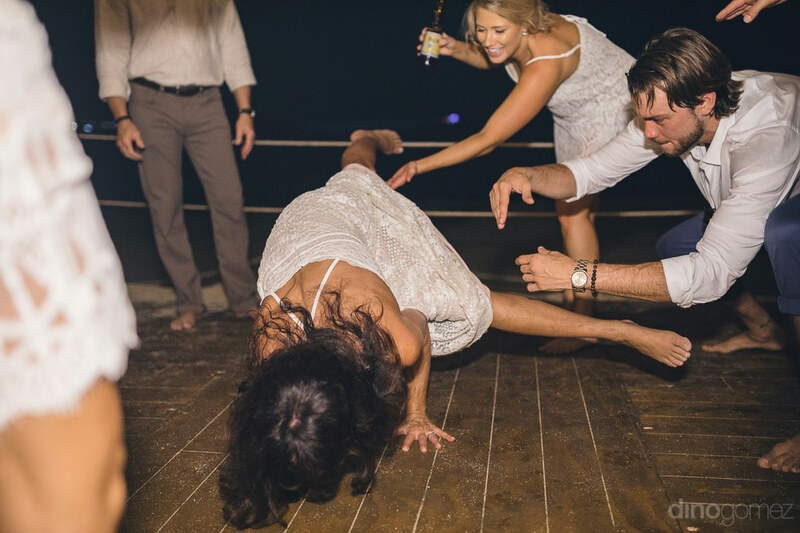 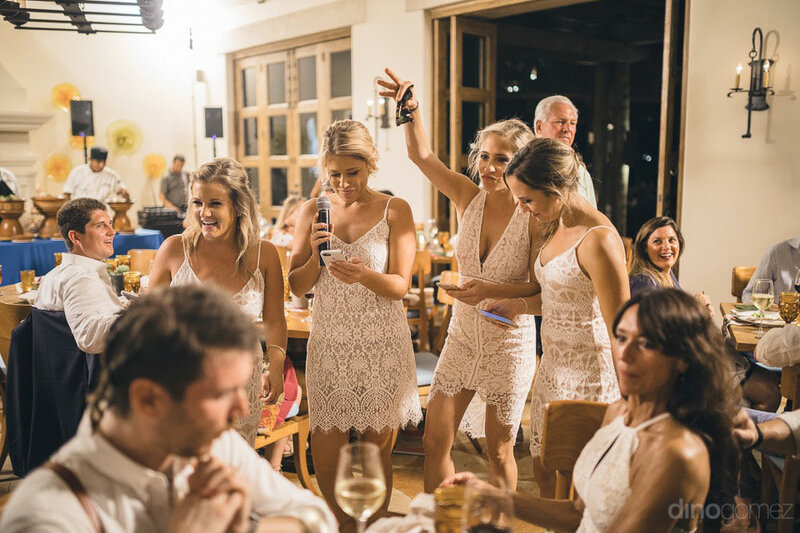 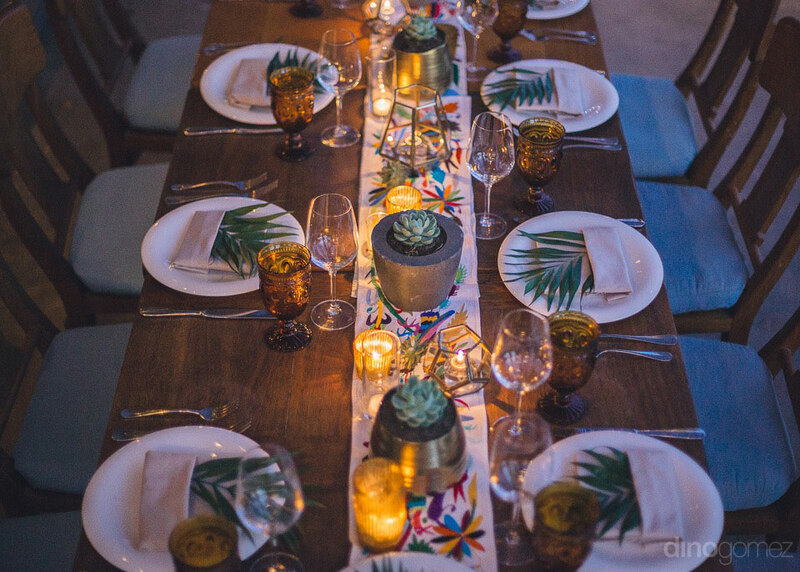 Check out this Cabo wedding at Hacienda Cocina too! 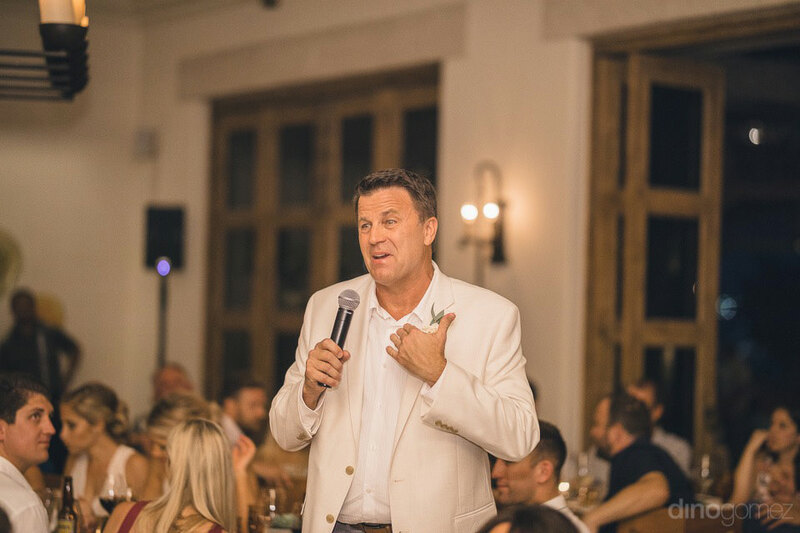 Dino and his team were excellent! 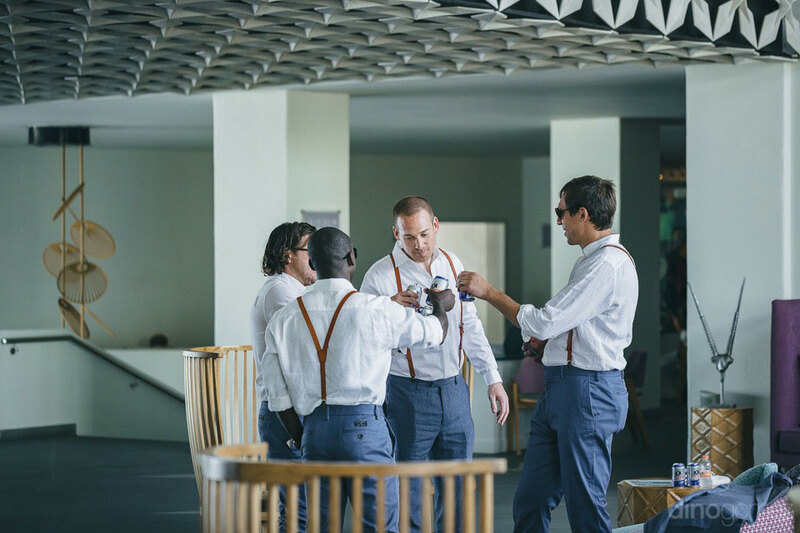 He treats his work like a piece of art and thats exactly what he portrayed for our special day. 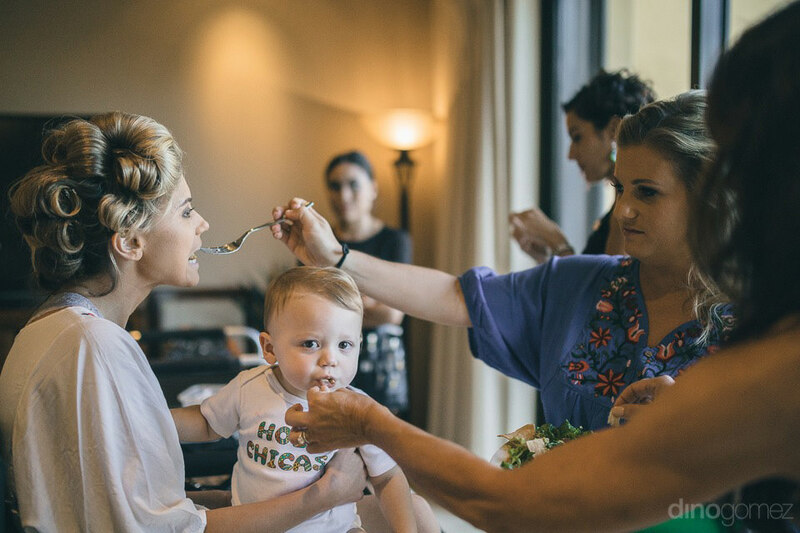 The pictures came to life. 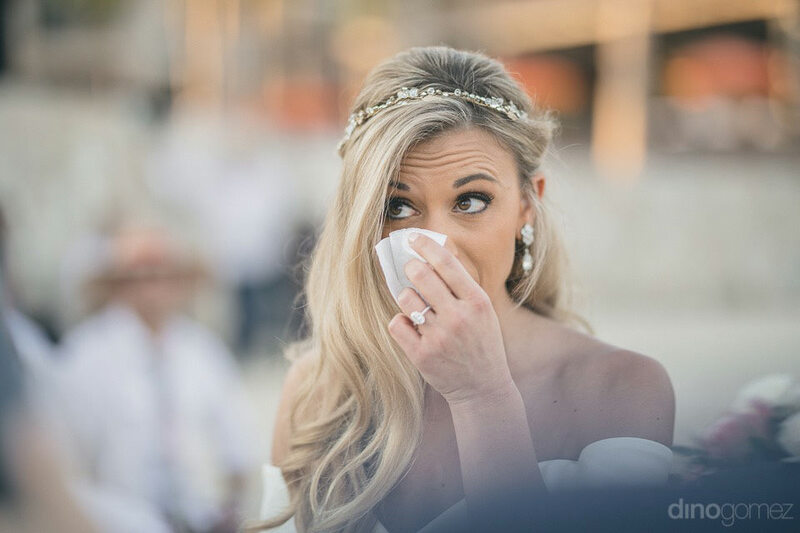 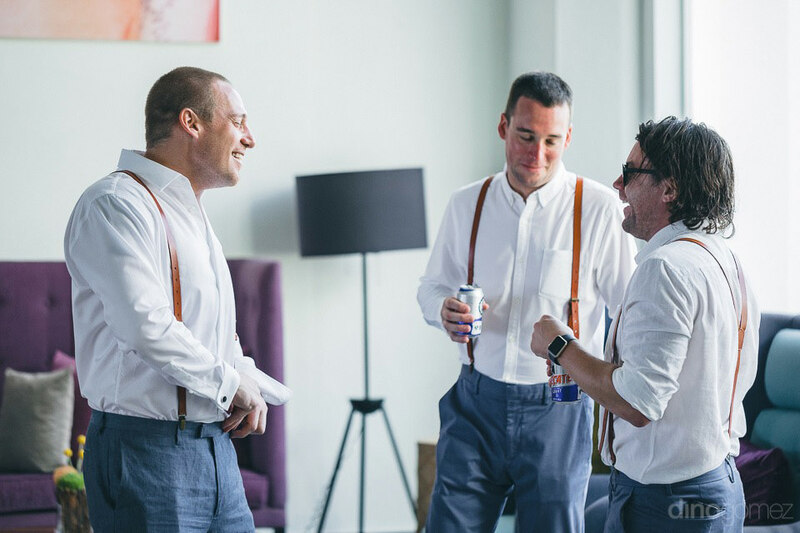 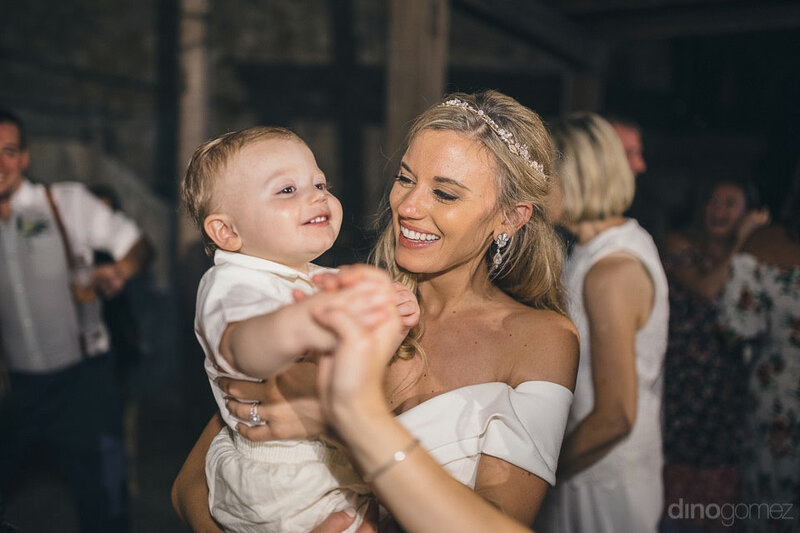 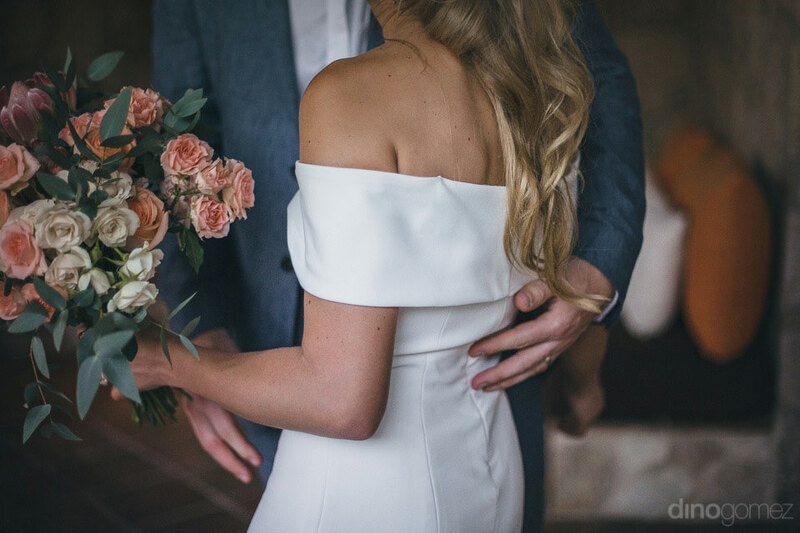 Looking back on each photo gave both my Husband and I all the same feelings as we had on our wedding day. 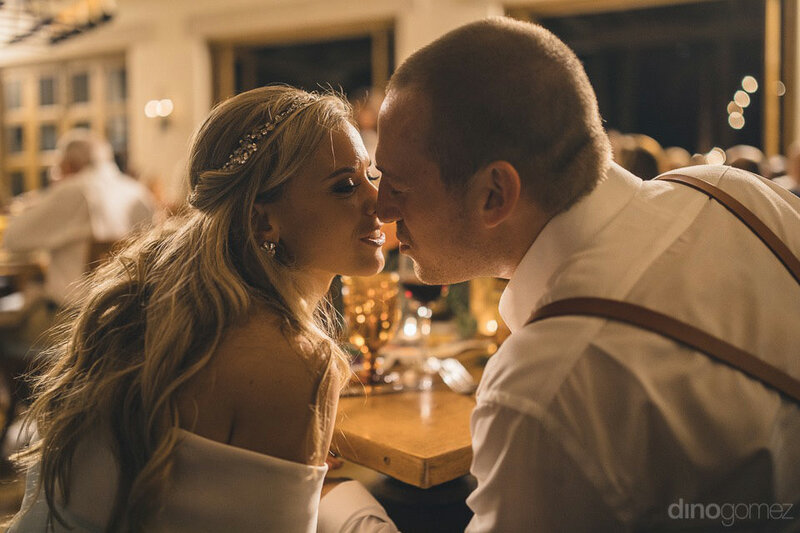 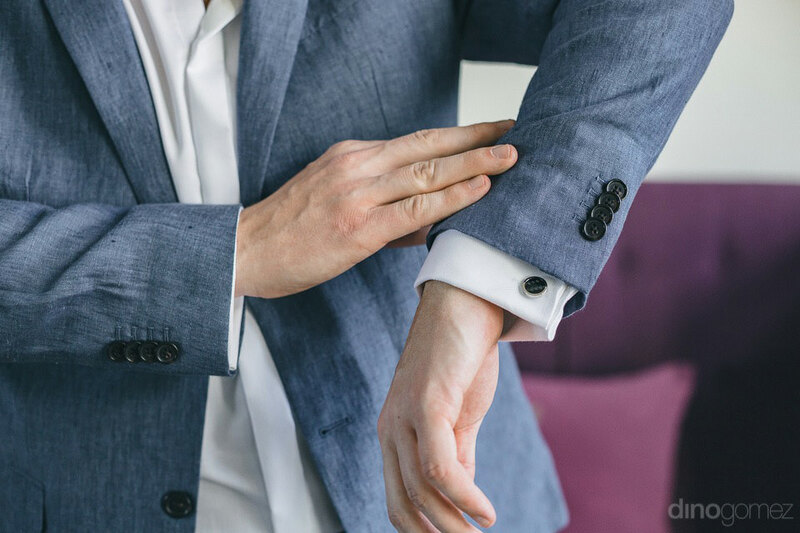 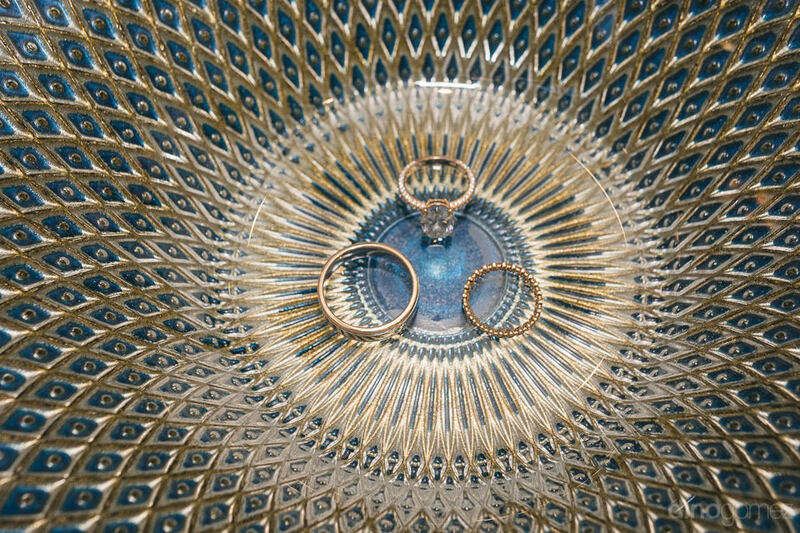 The images were so detailed and candid, they are all so special to us. 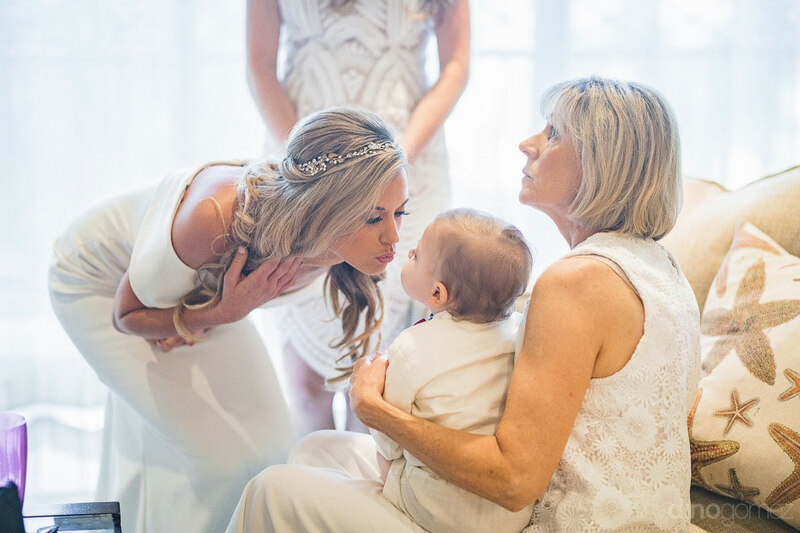 We will cherish these pictures forever! 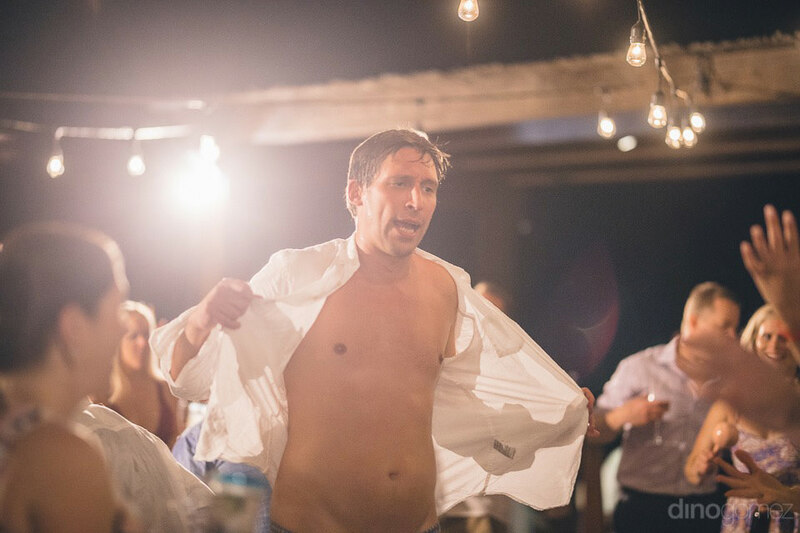 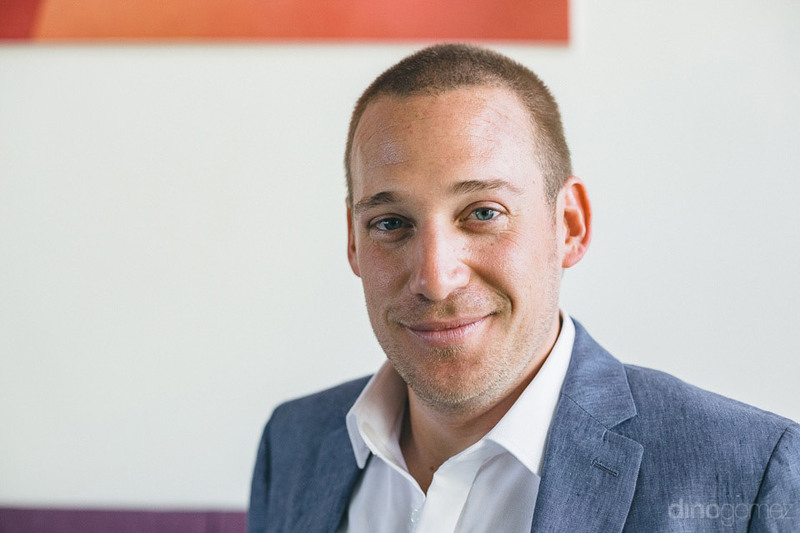 Dino went above and beyond in the first phone interview months back to make sure we had all our questions answered. 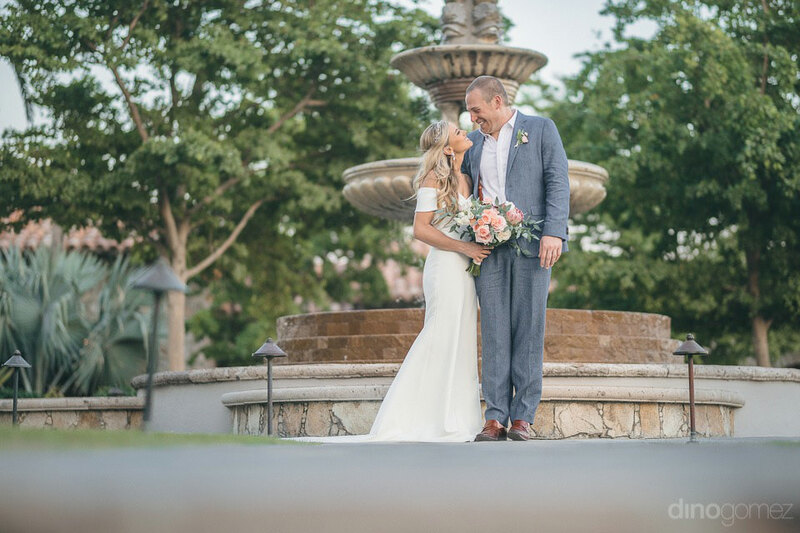 I never ever felt that he wasn’t capable of meeting our expectations on photography. 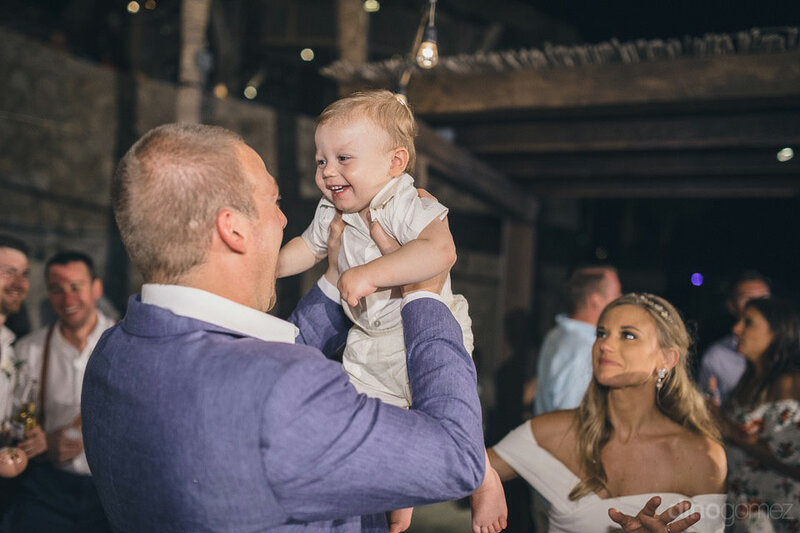 He is a true star!